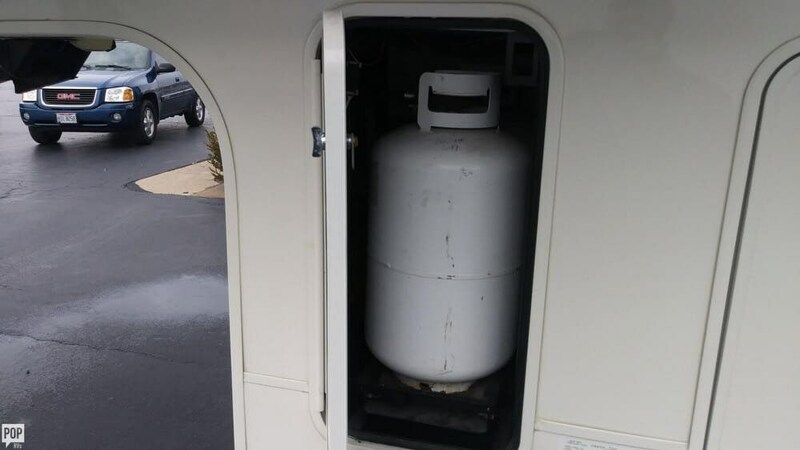 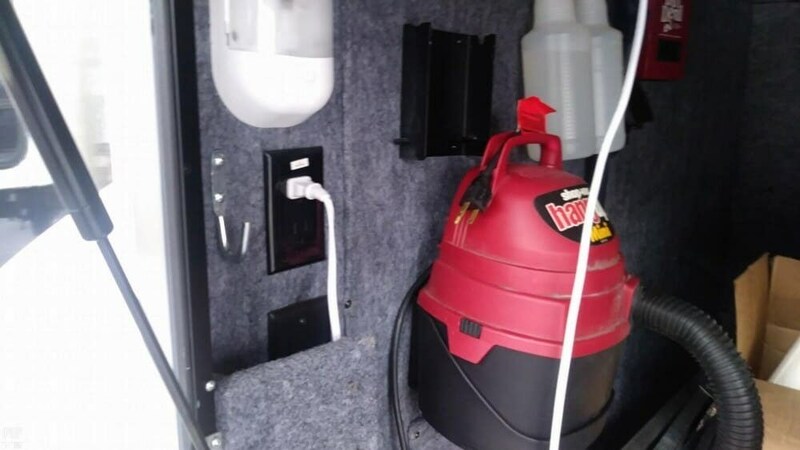 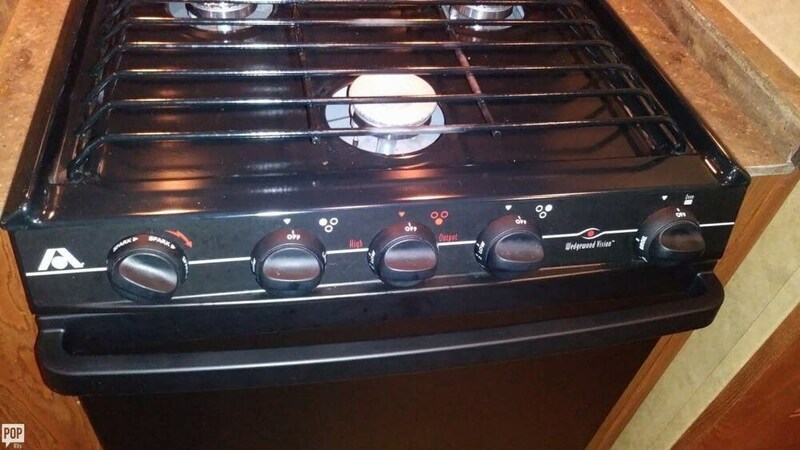 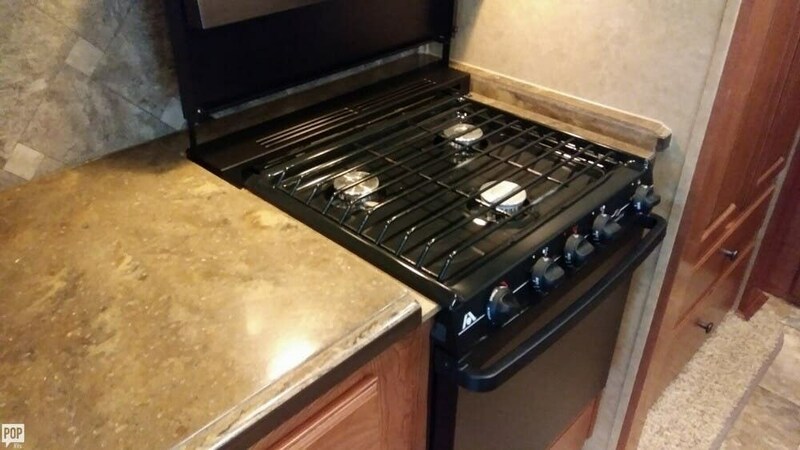 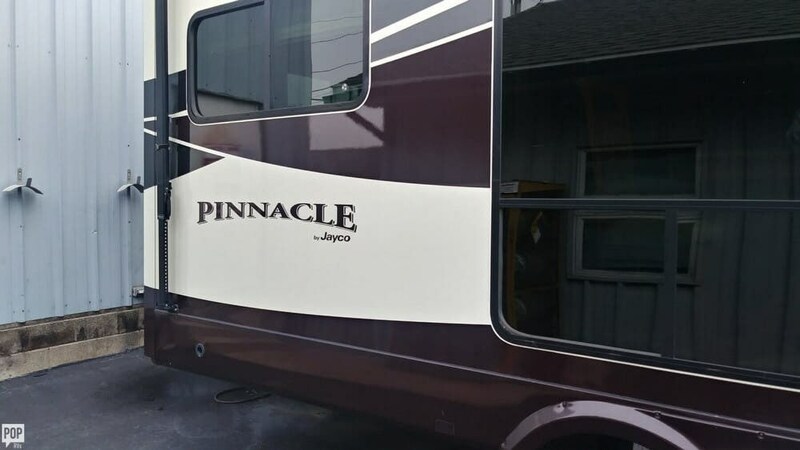 Excellent Jayco Pinnacle 36KPTS with new generator and many extras! 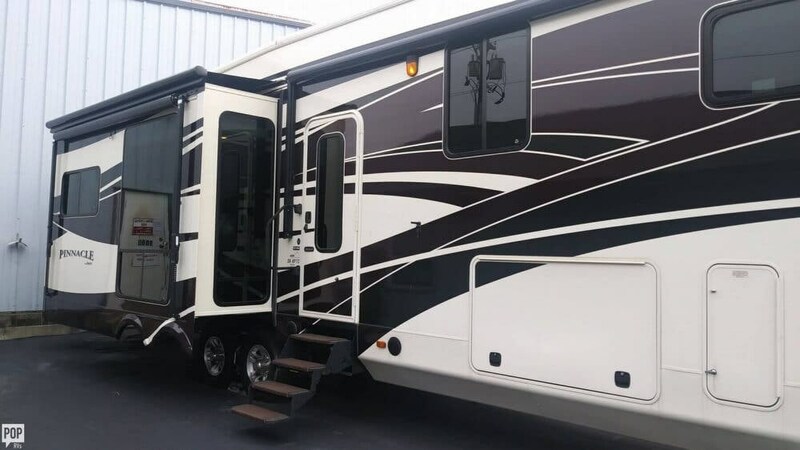 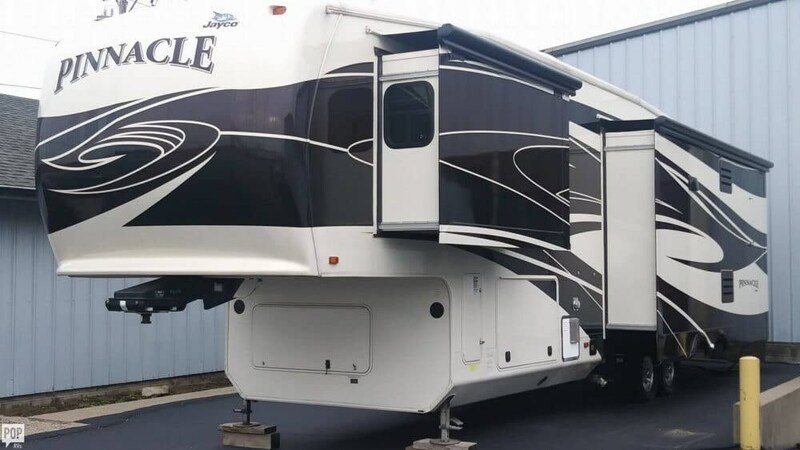 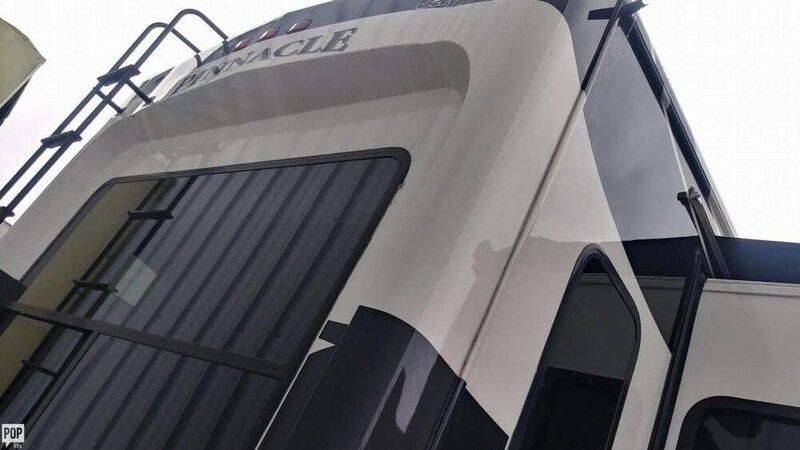 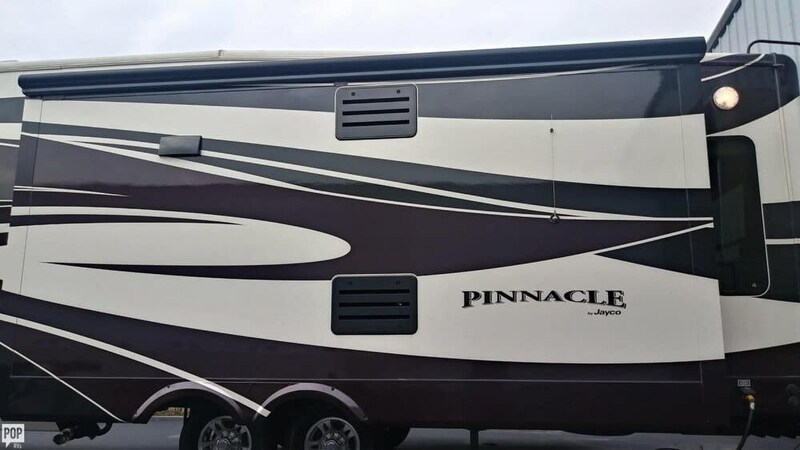 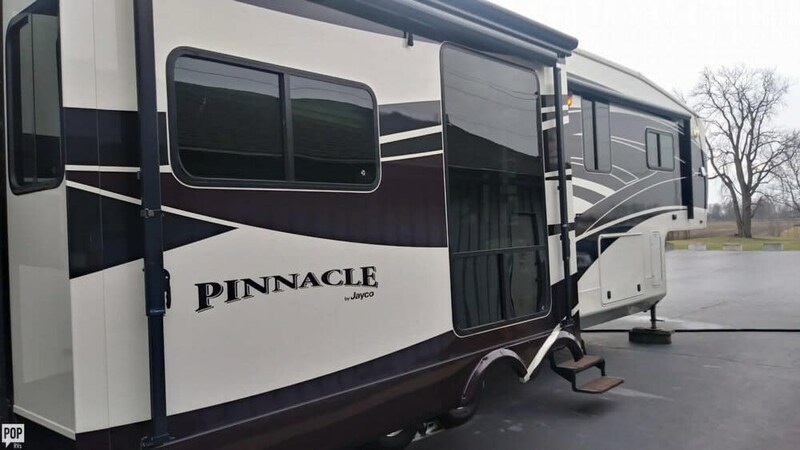 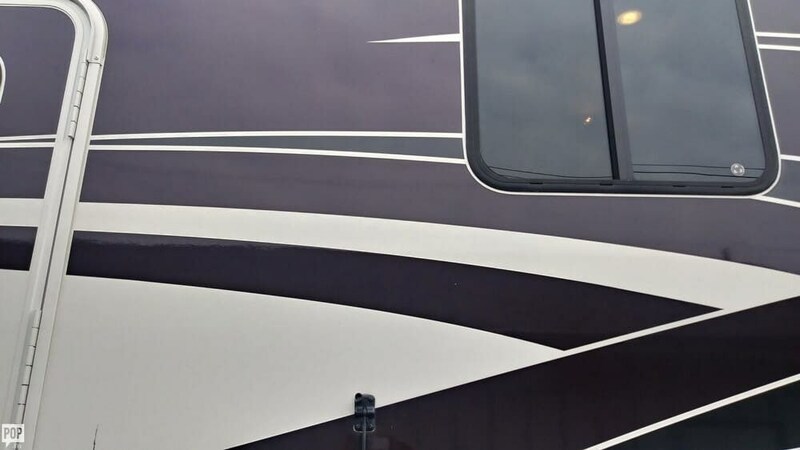 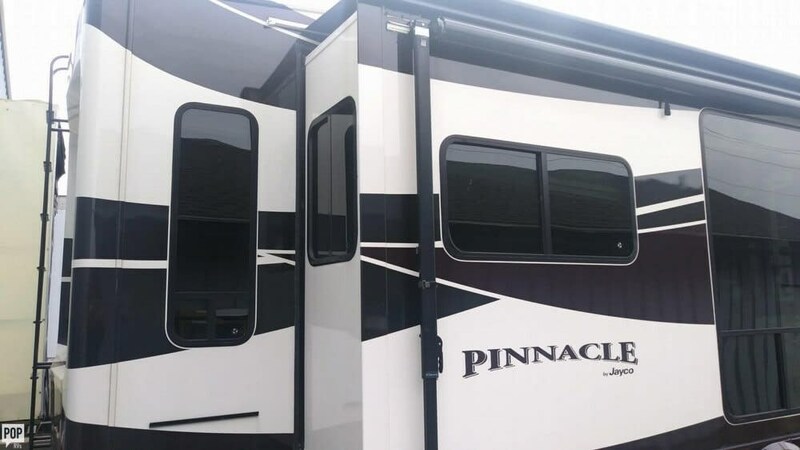 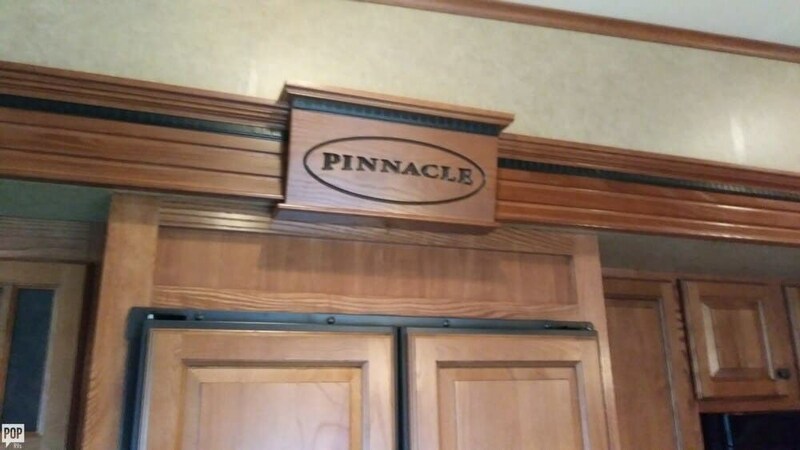 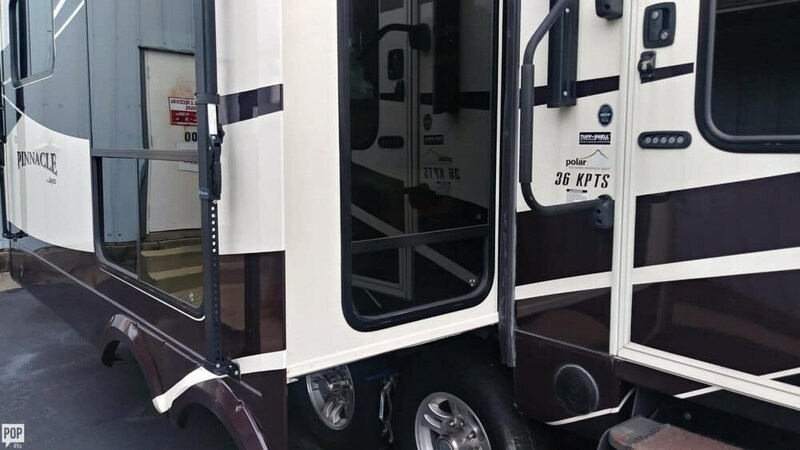 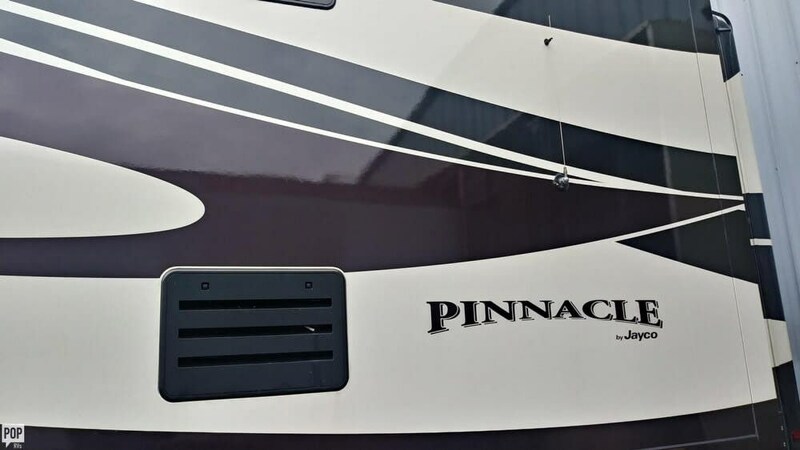 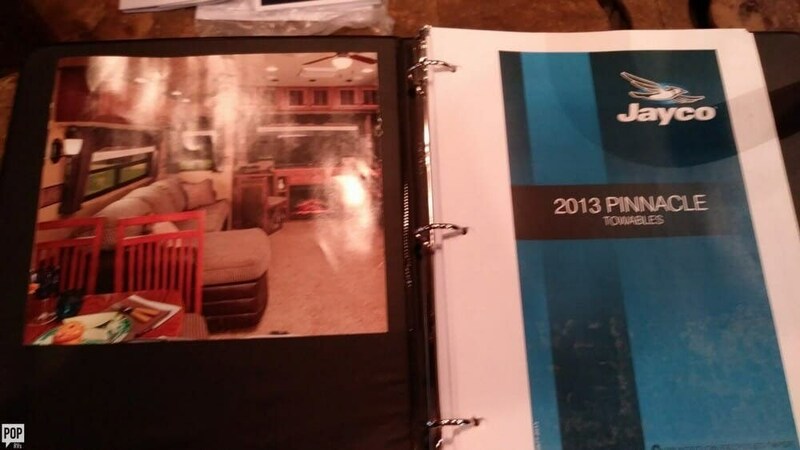 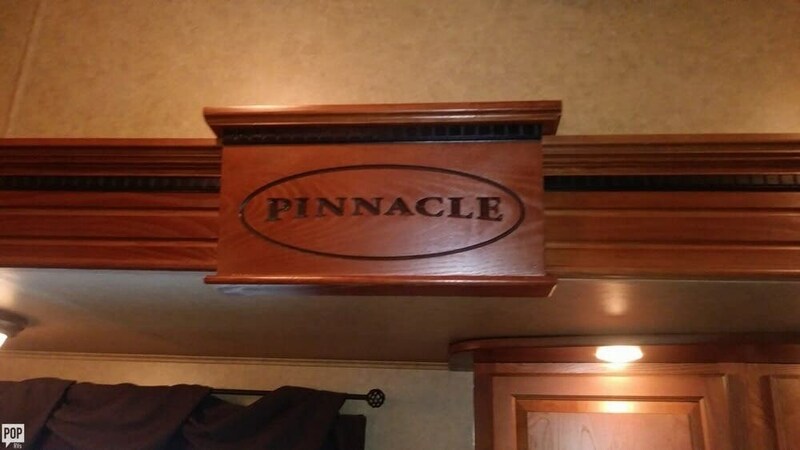 If you are in the market for a fifth wheel, look no further than this 2013 Pinnacle 36KPTS, just reduced to $49,400. 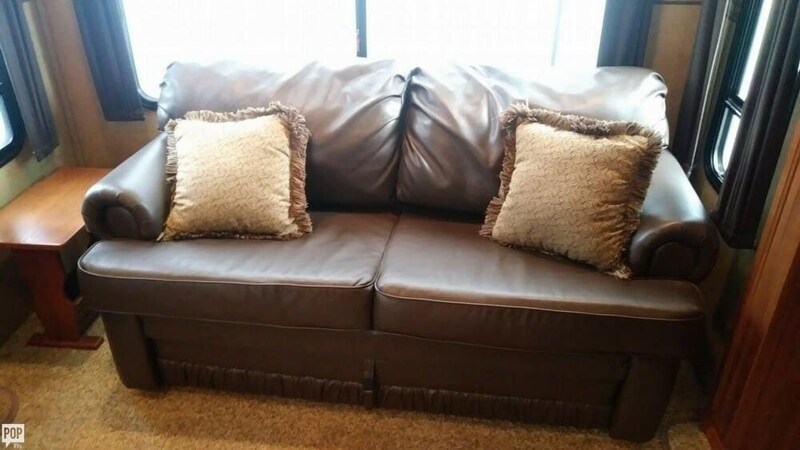 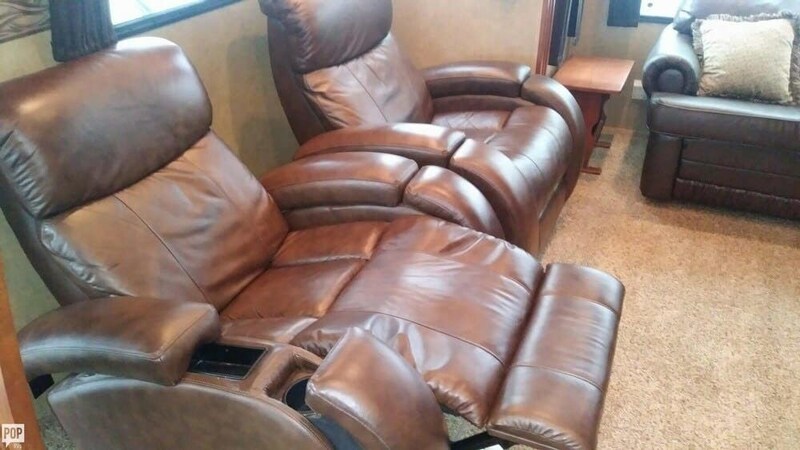 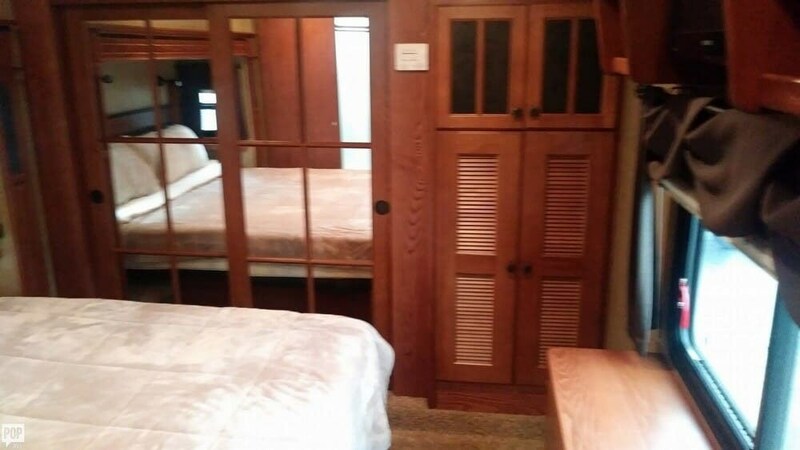 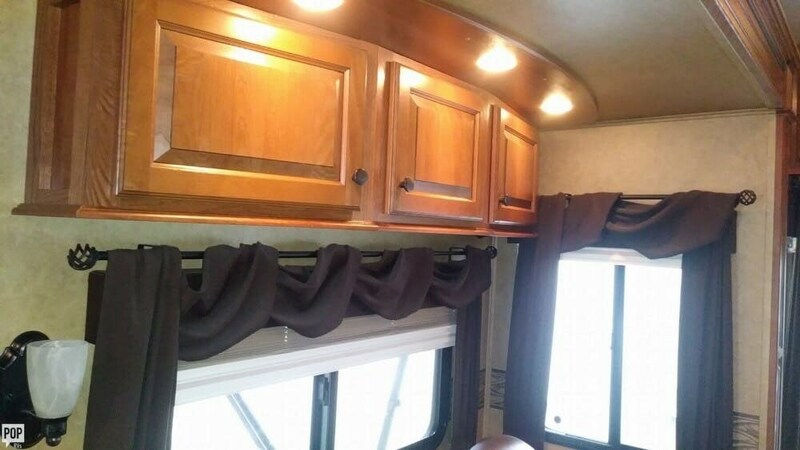 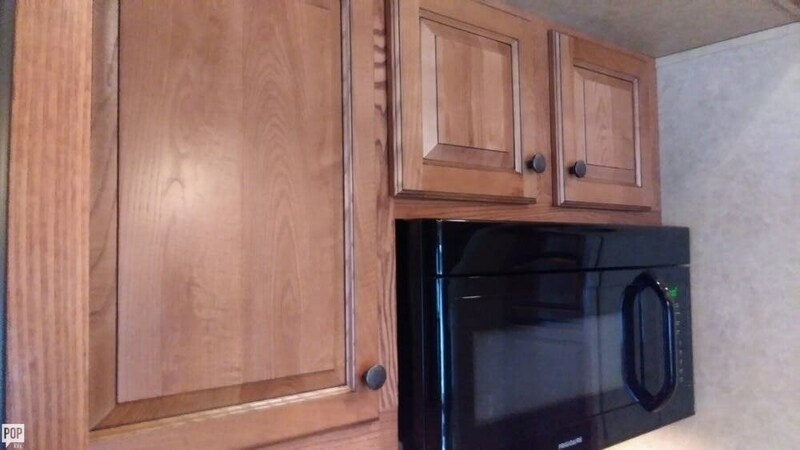 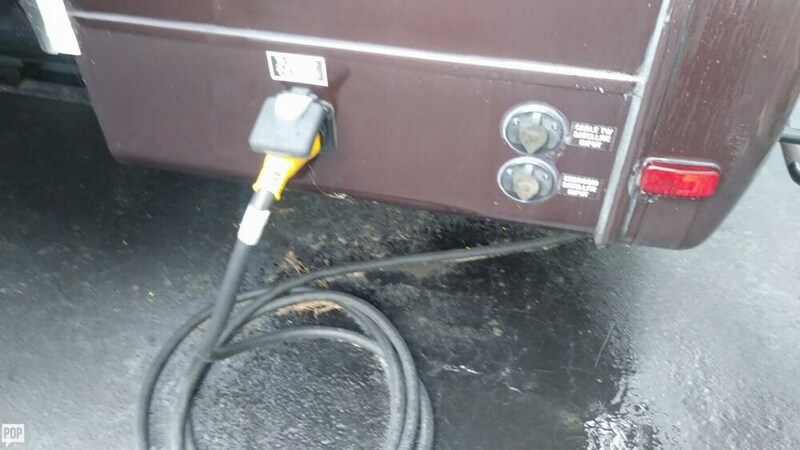 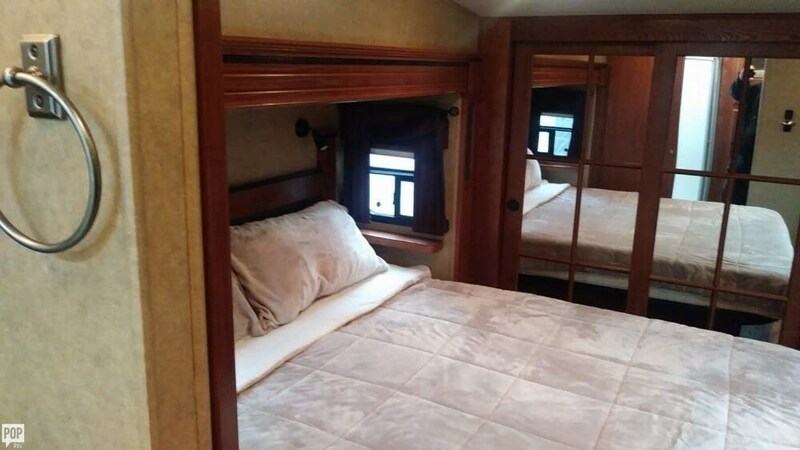 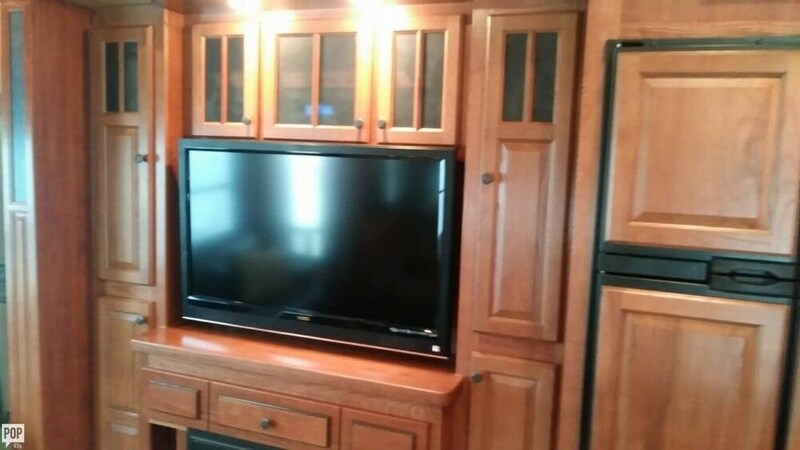 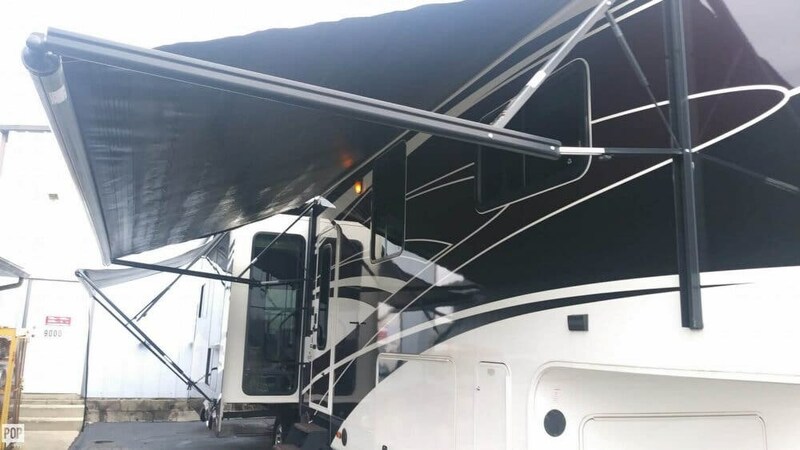 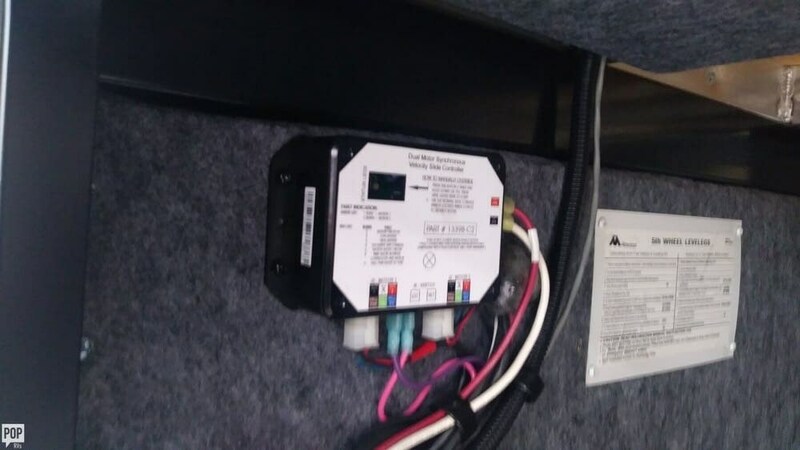 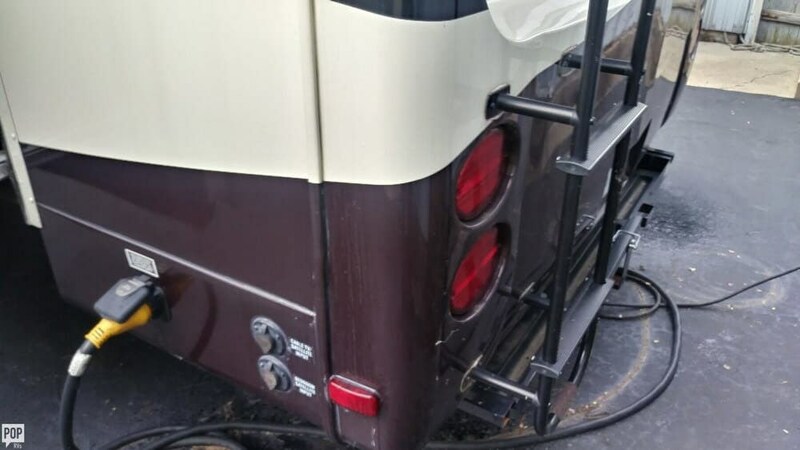 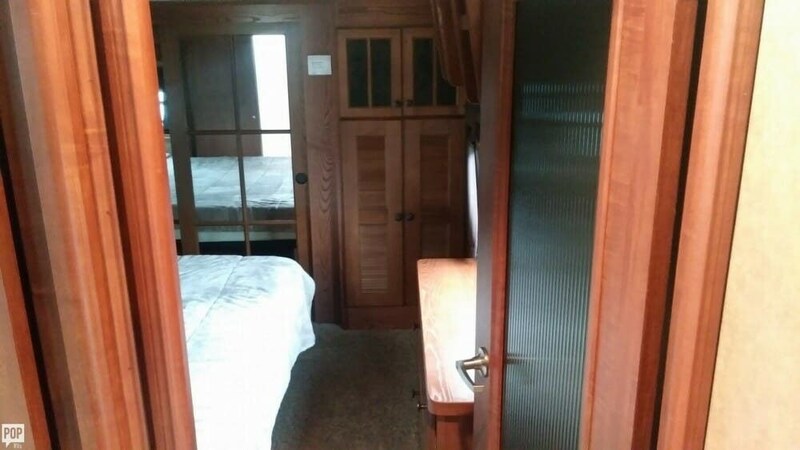 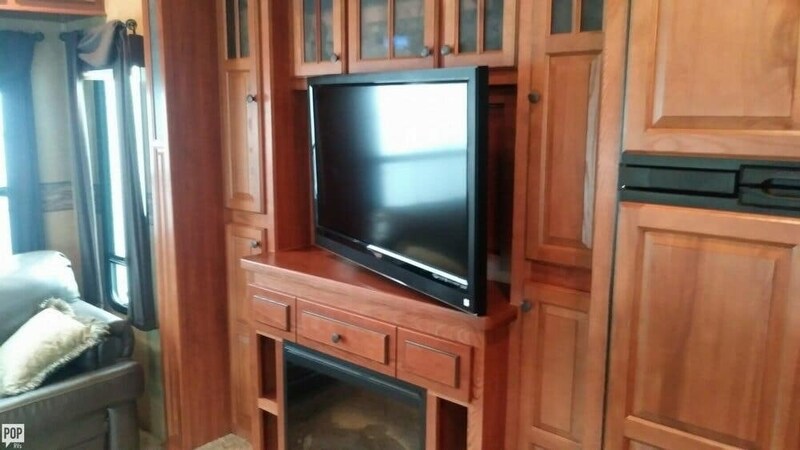 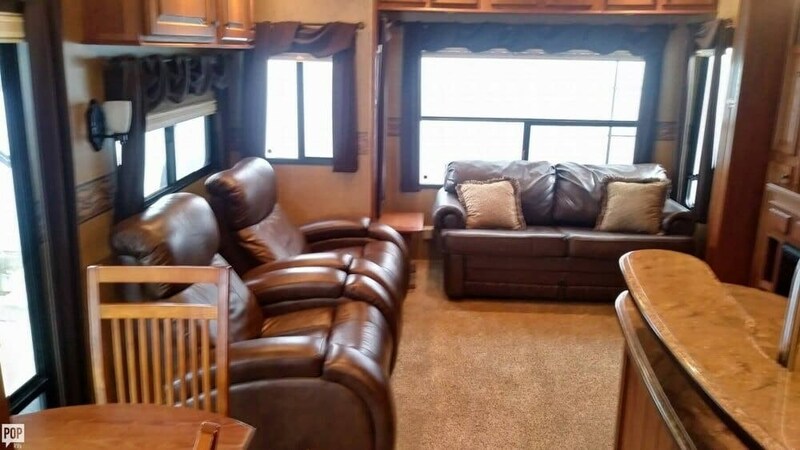 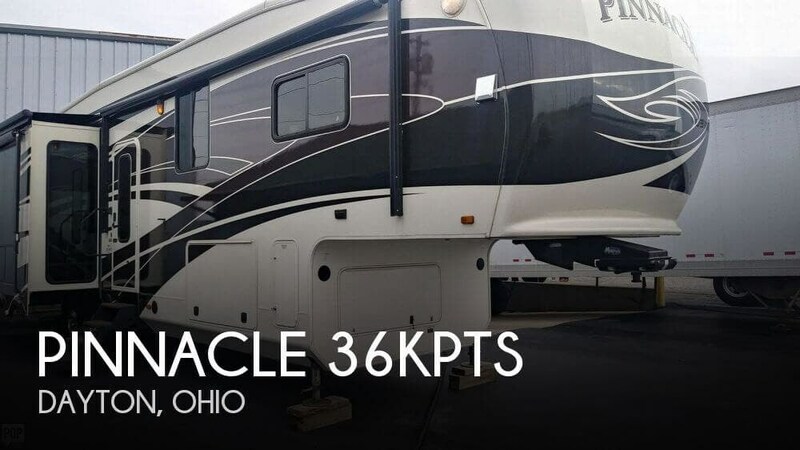 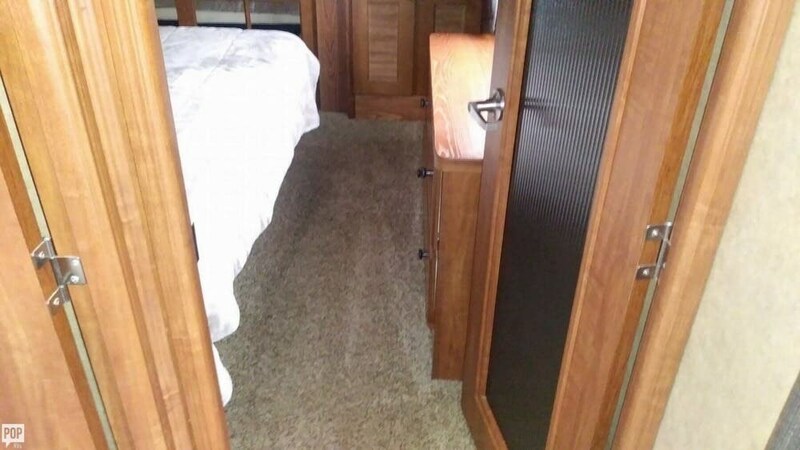 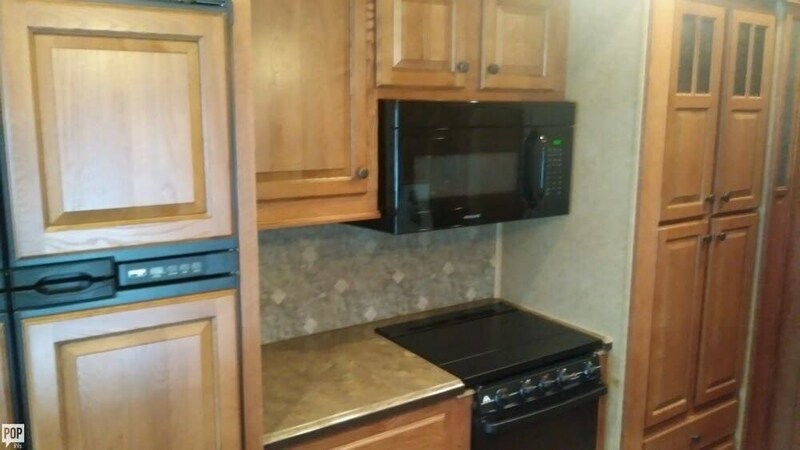 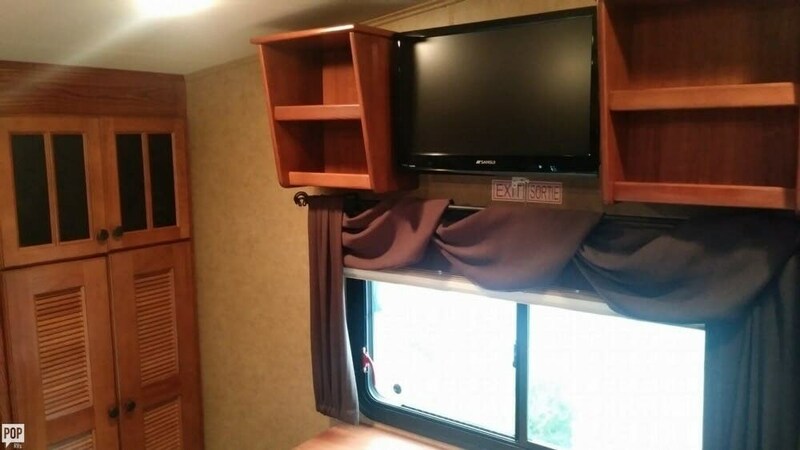 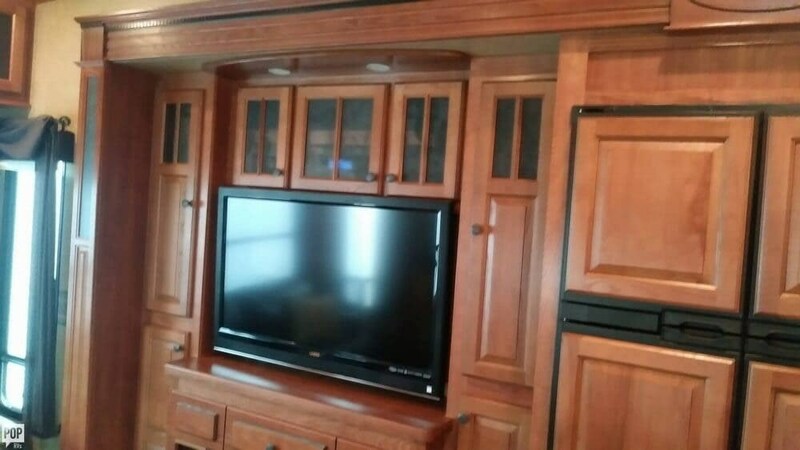 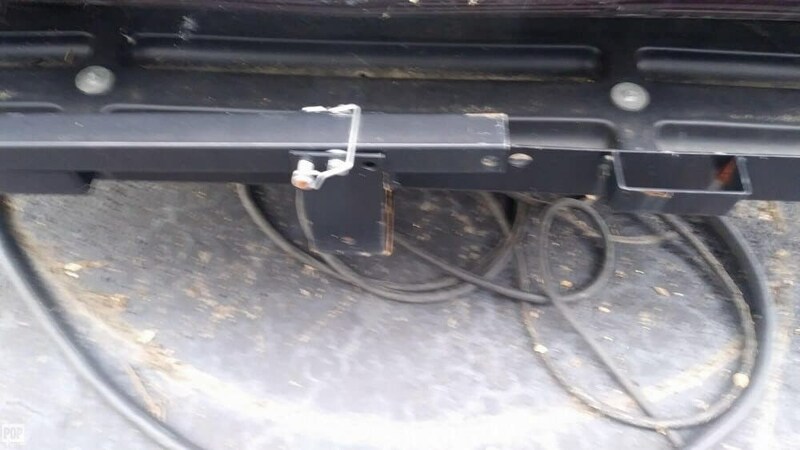 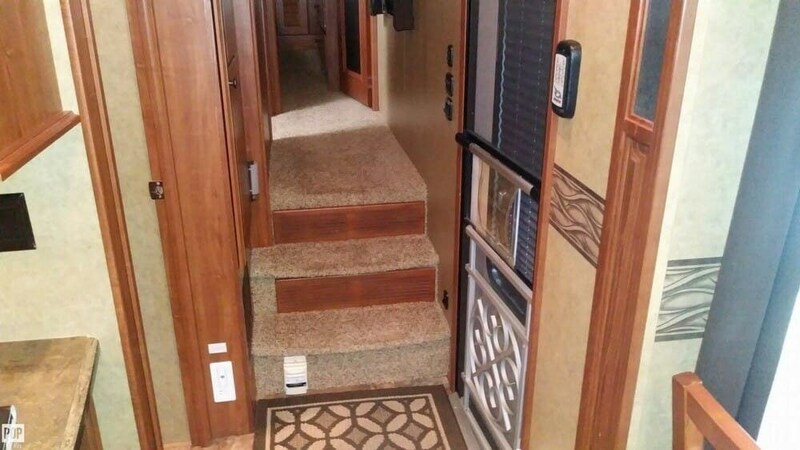 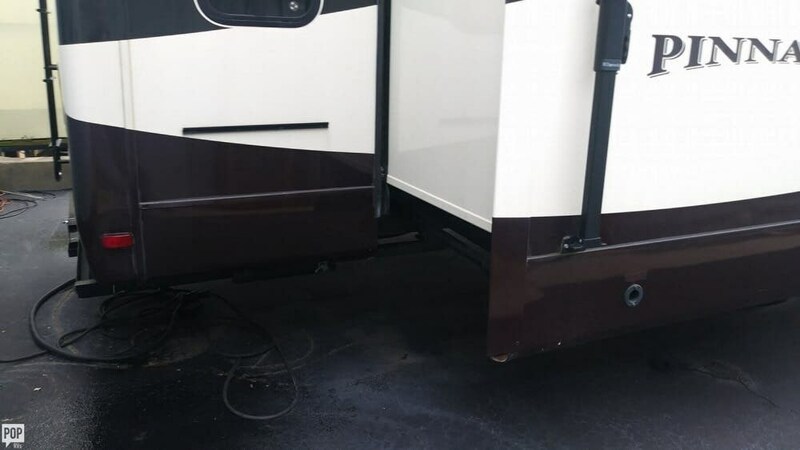 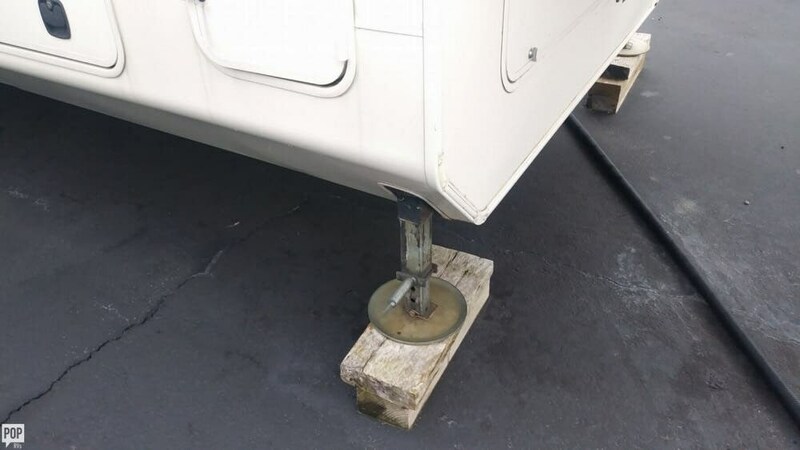 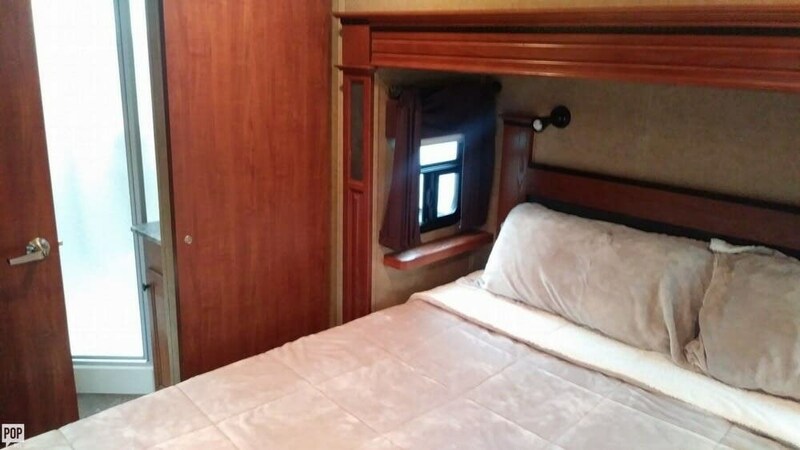 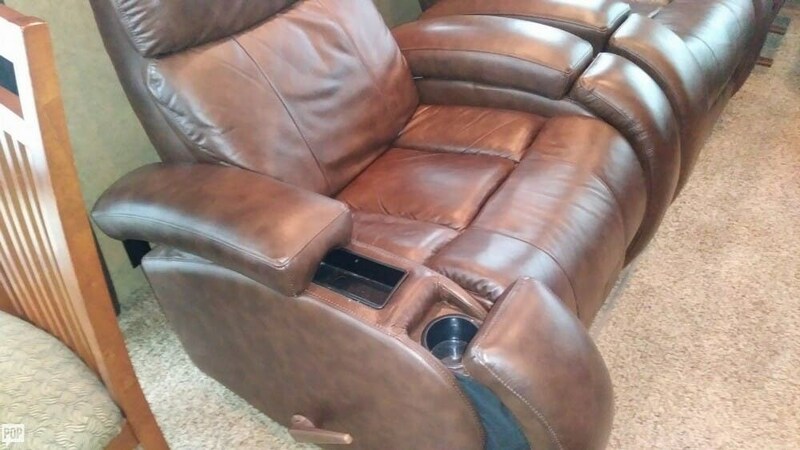 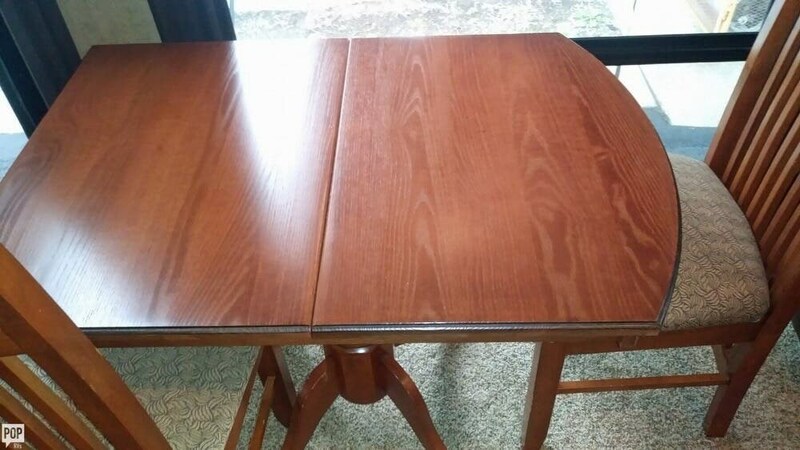 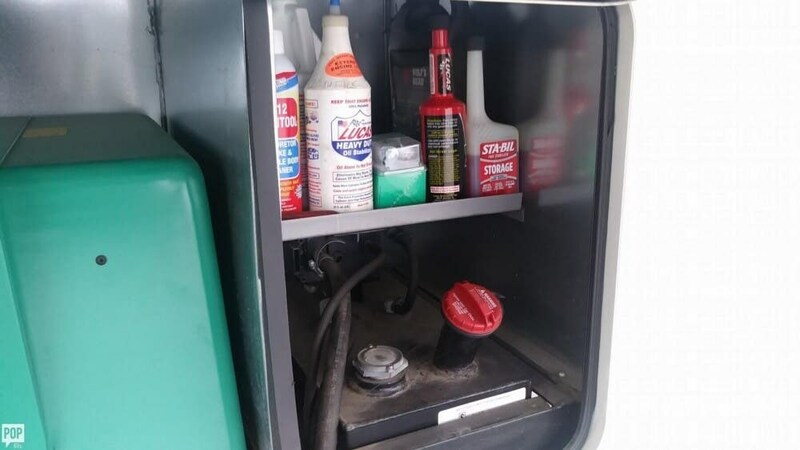 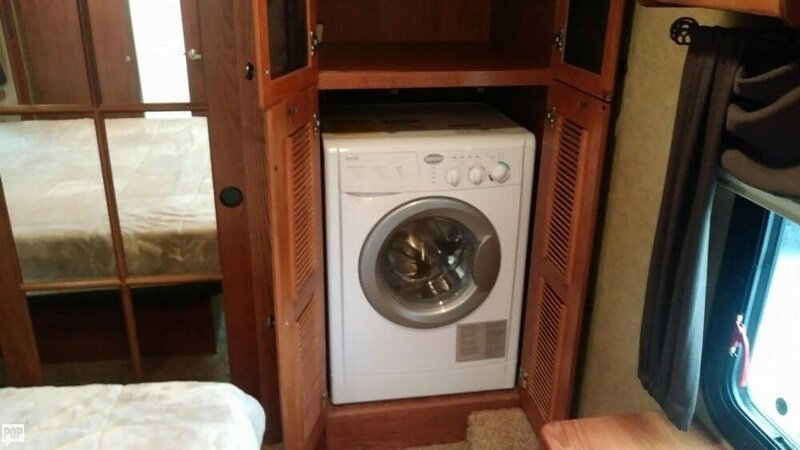 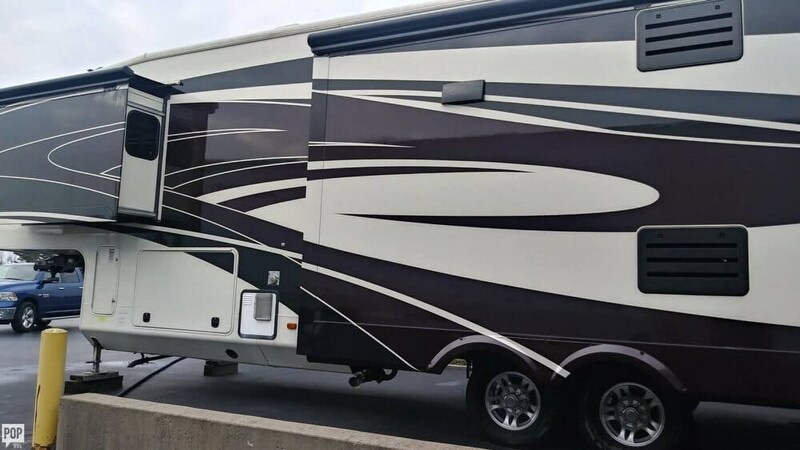 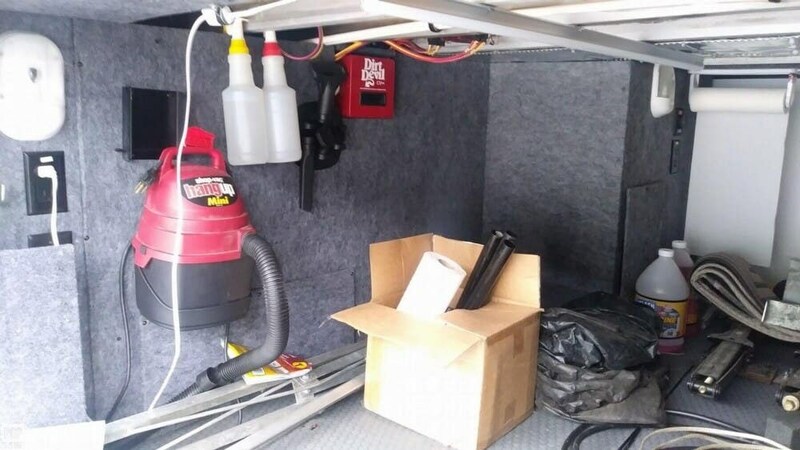 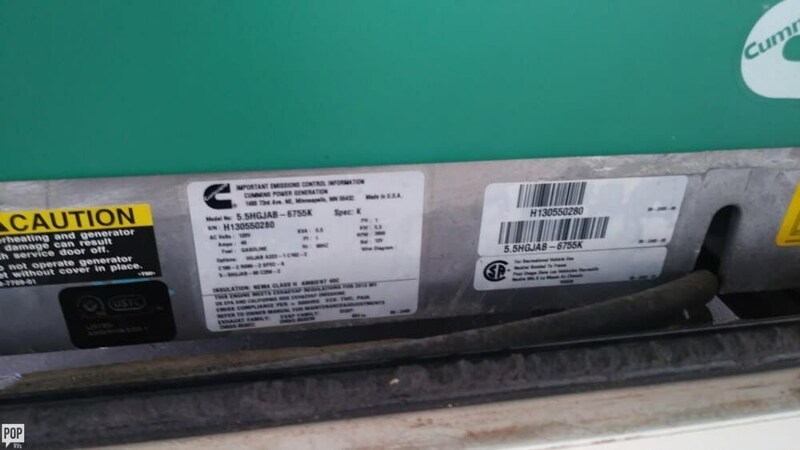 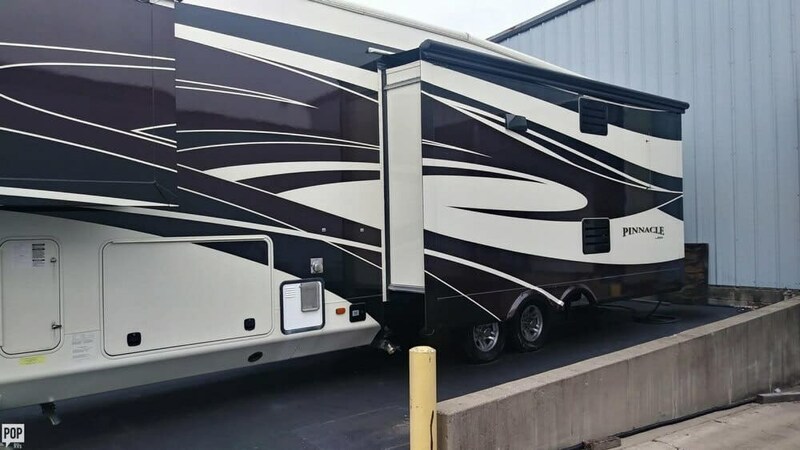 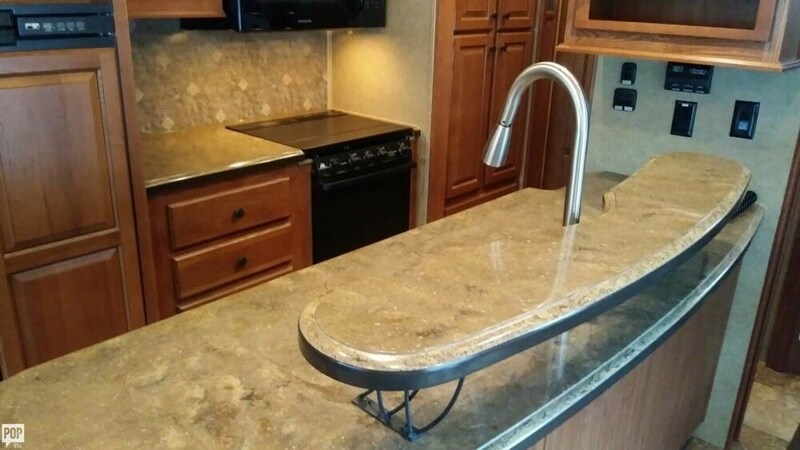 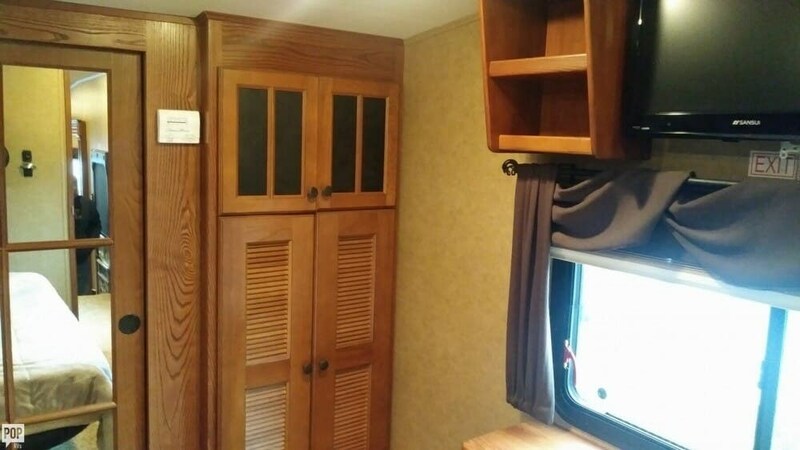 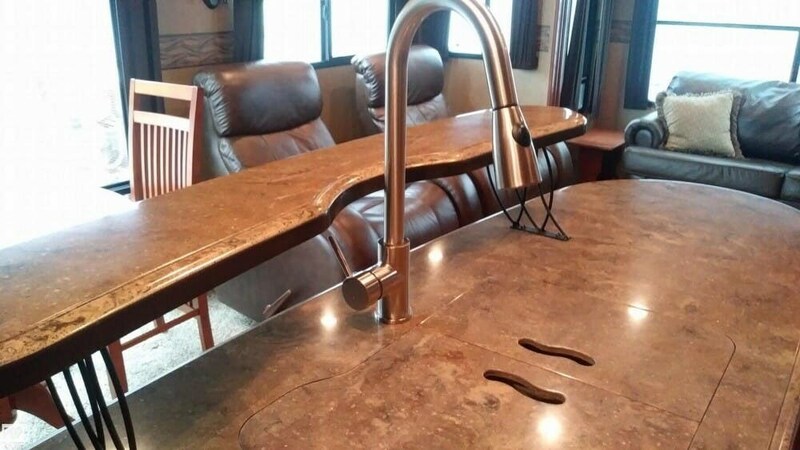 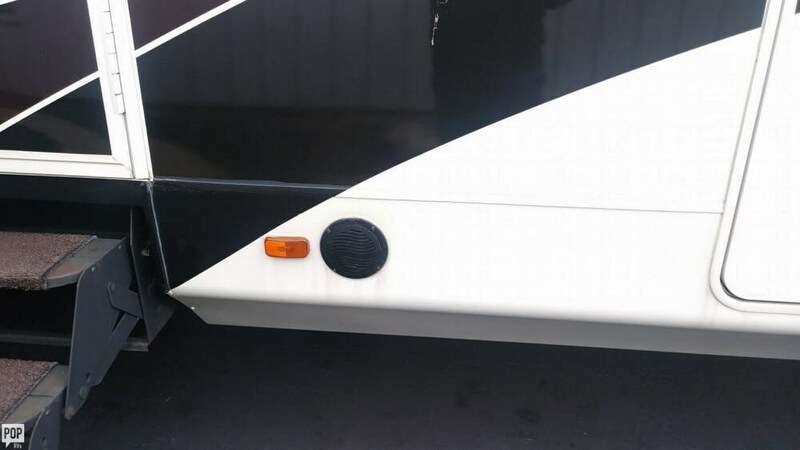 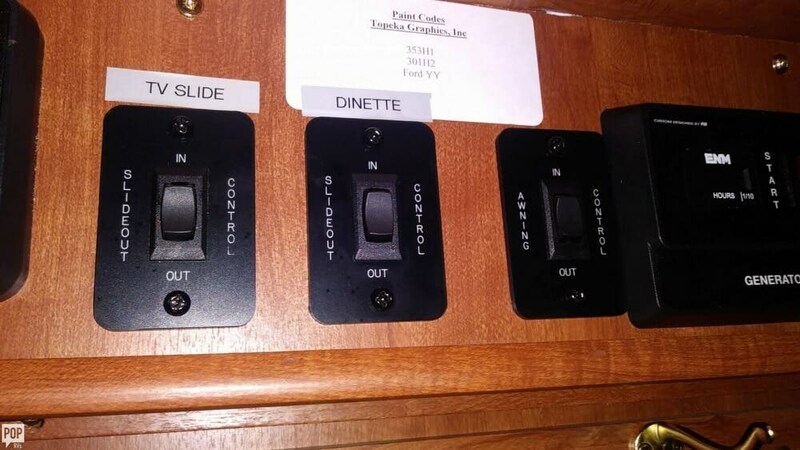 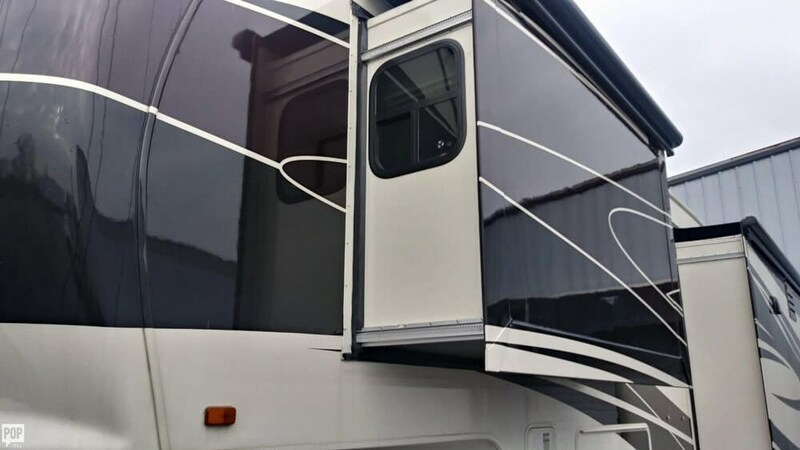 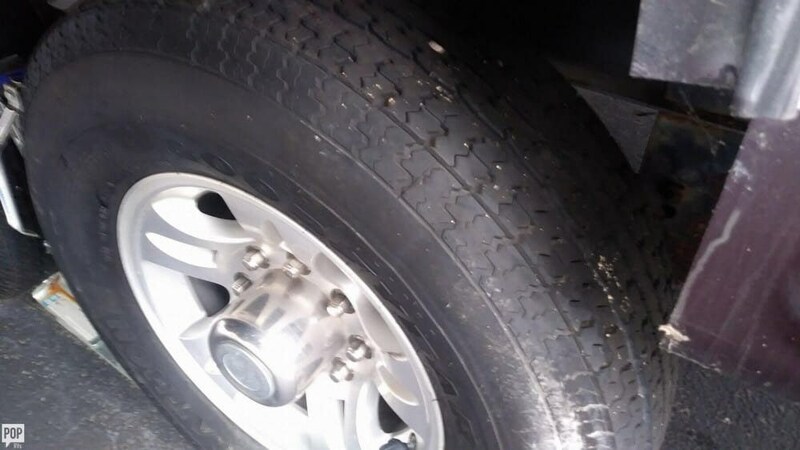 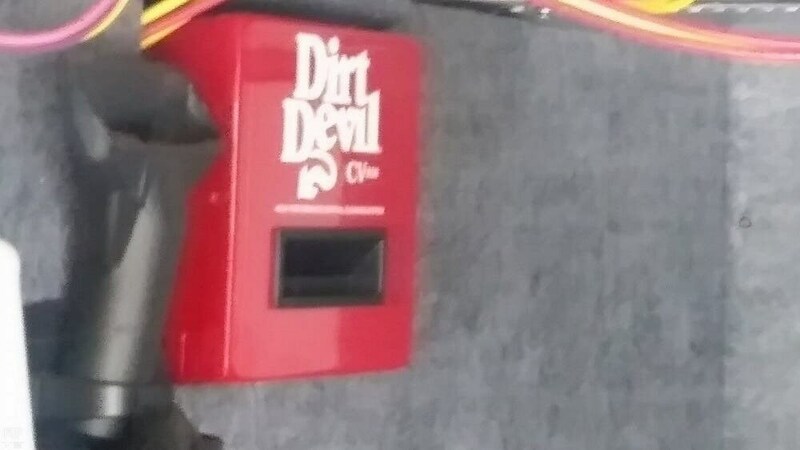 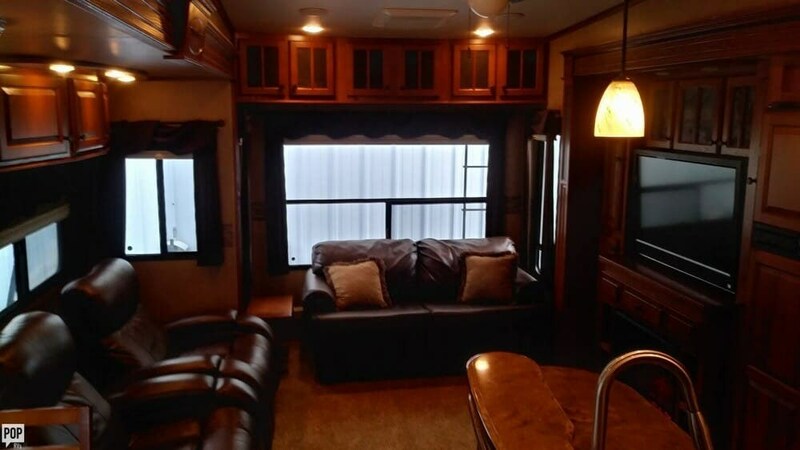 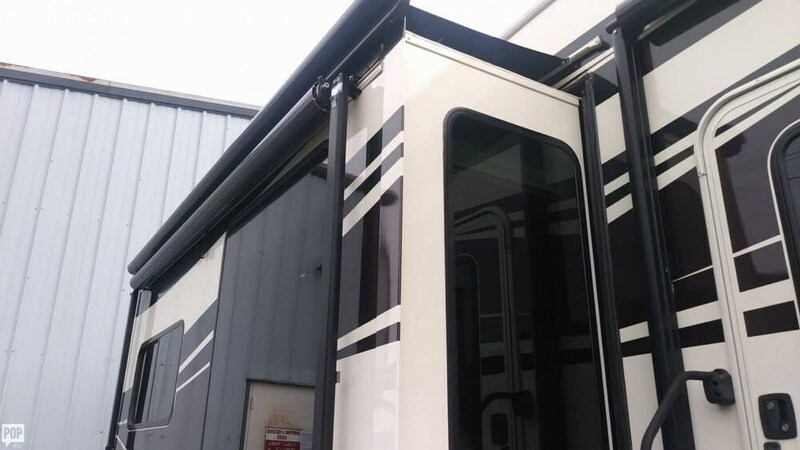 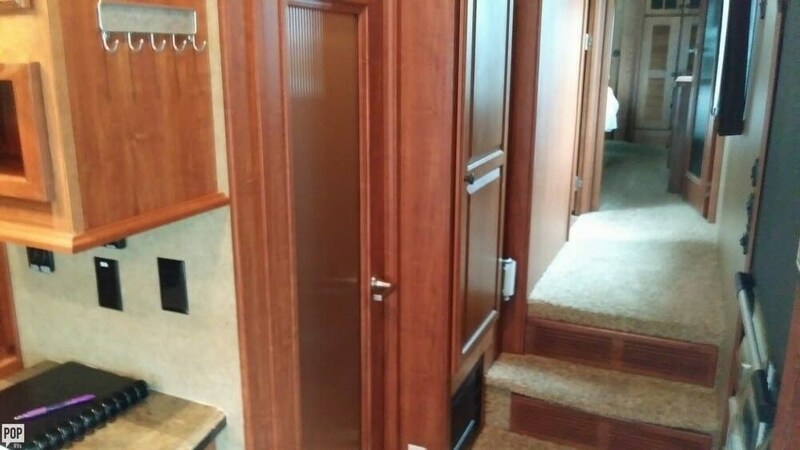 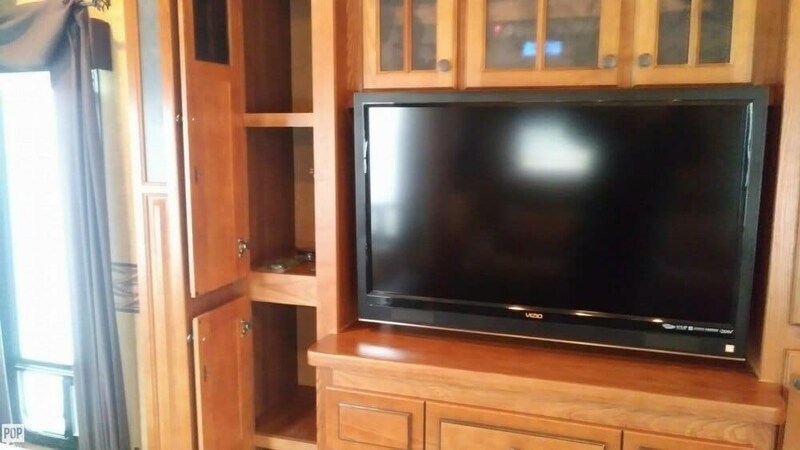 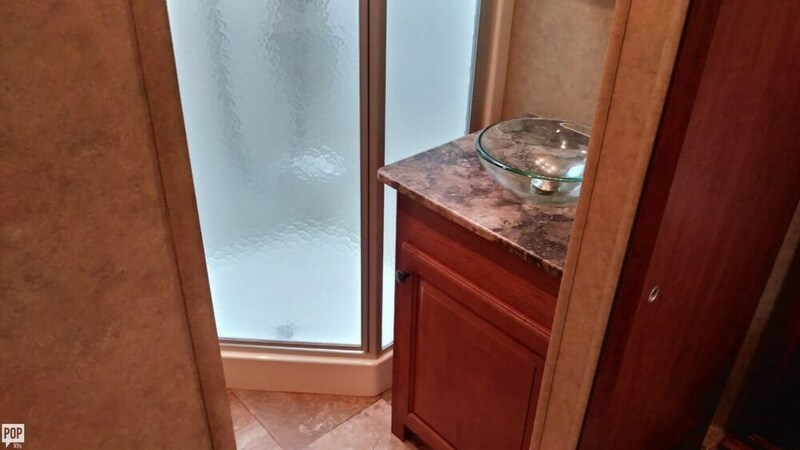 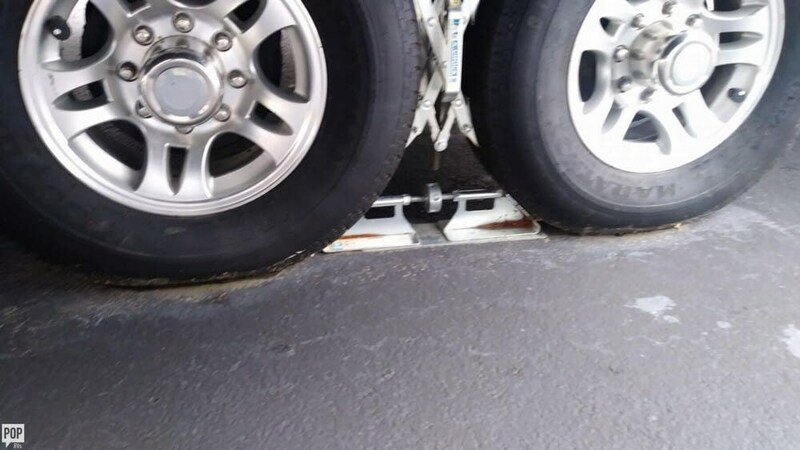 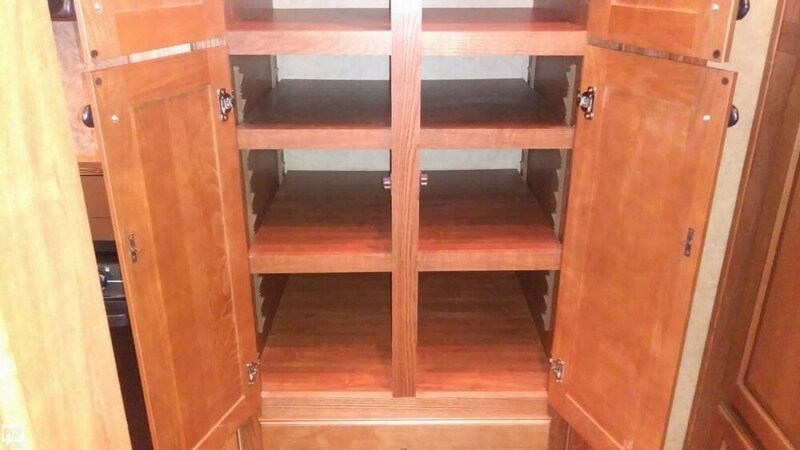 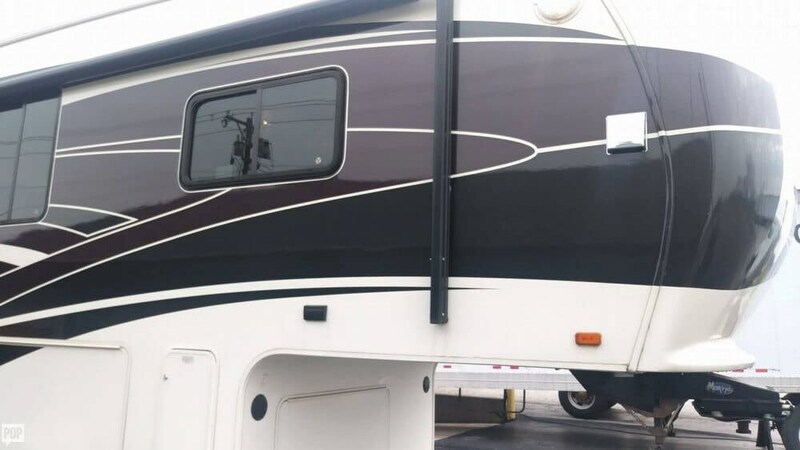 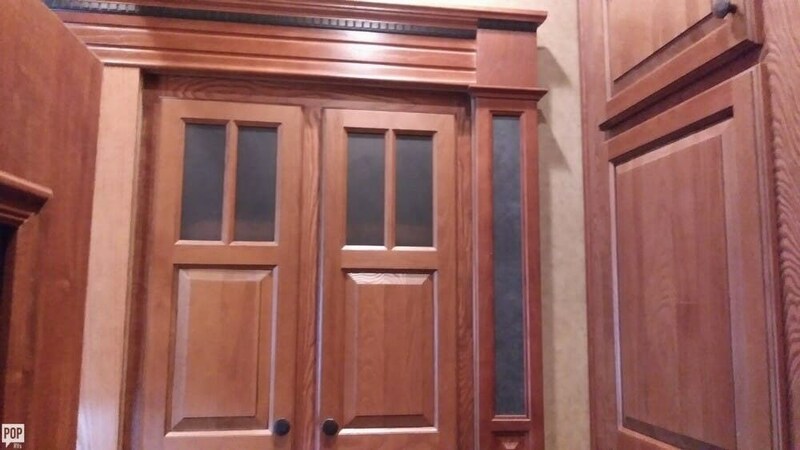 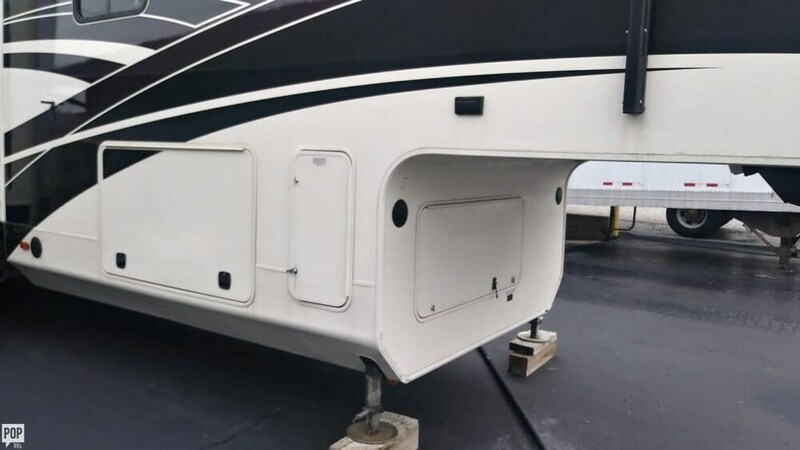 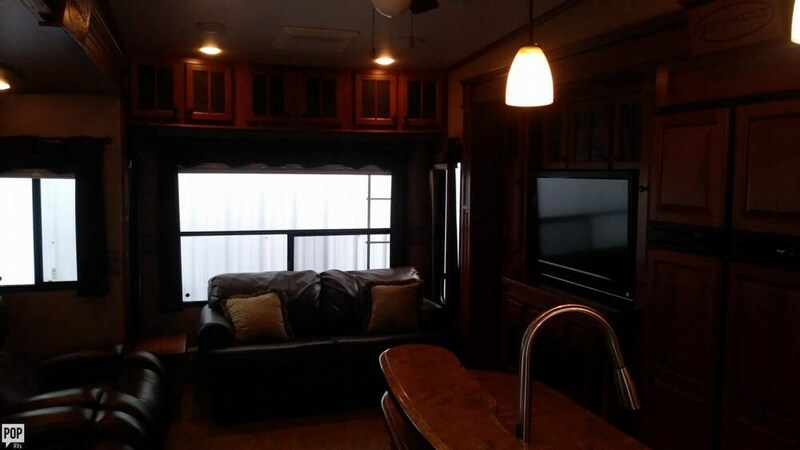 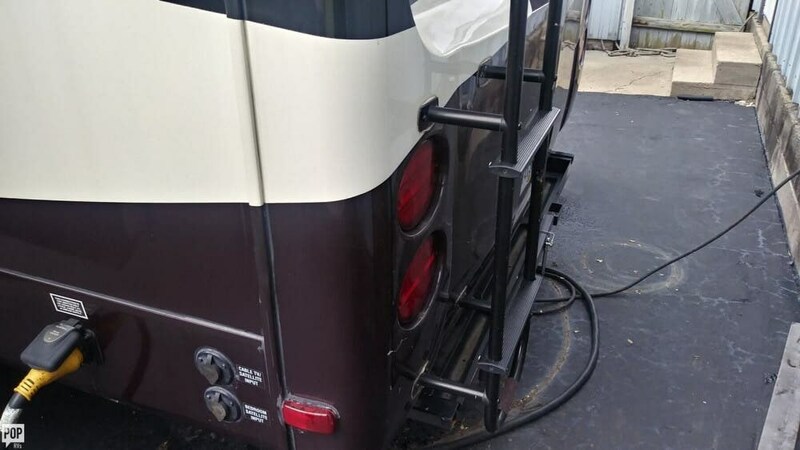 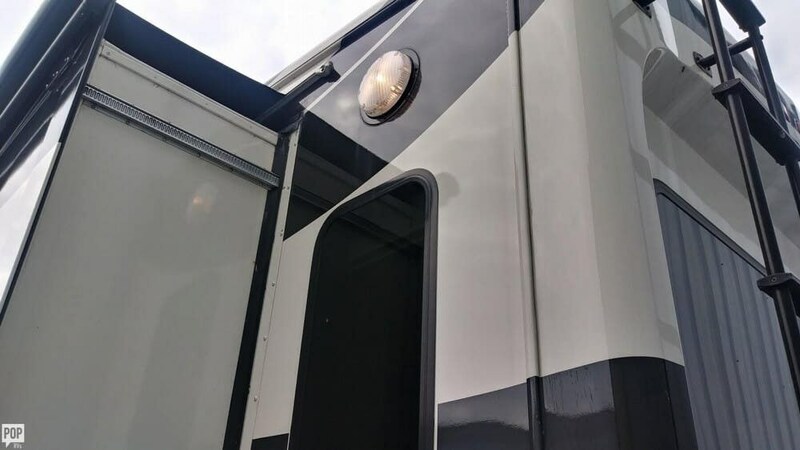 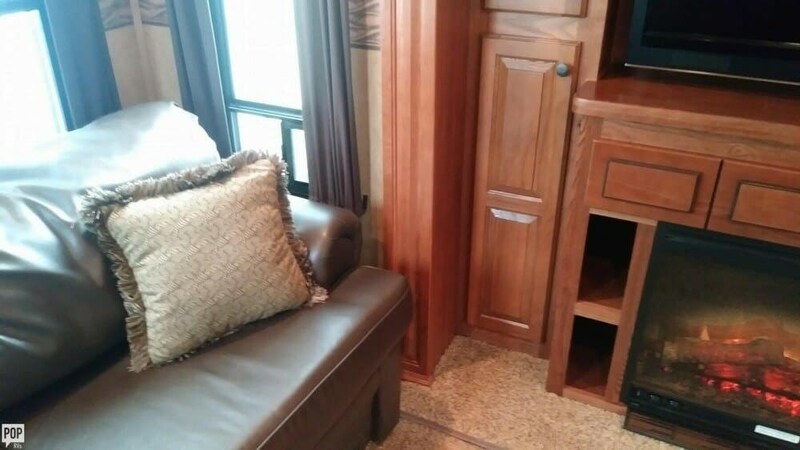 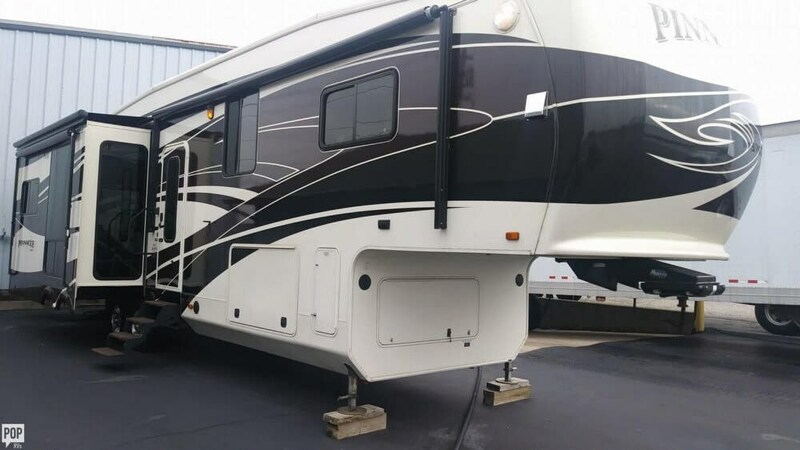 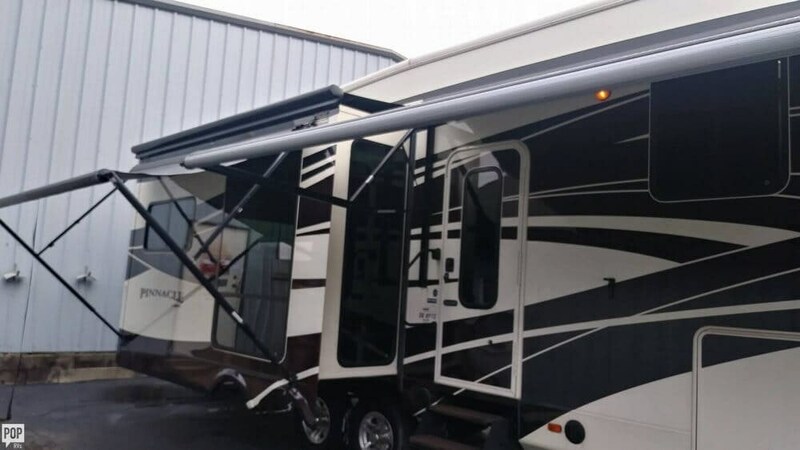 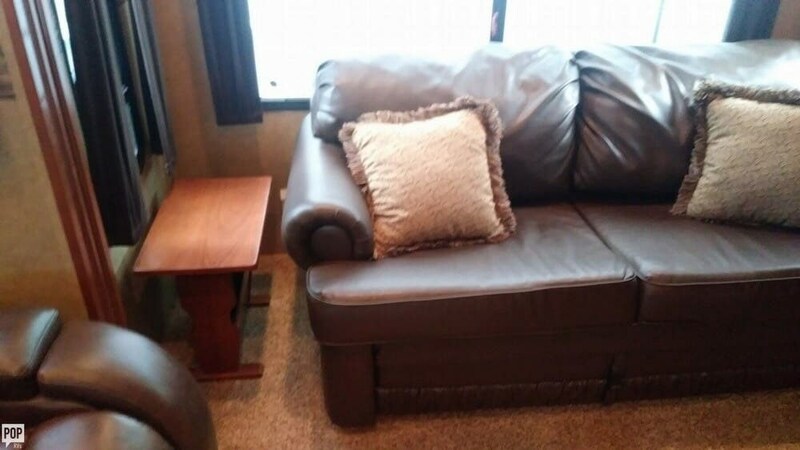 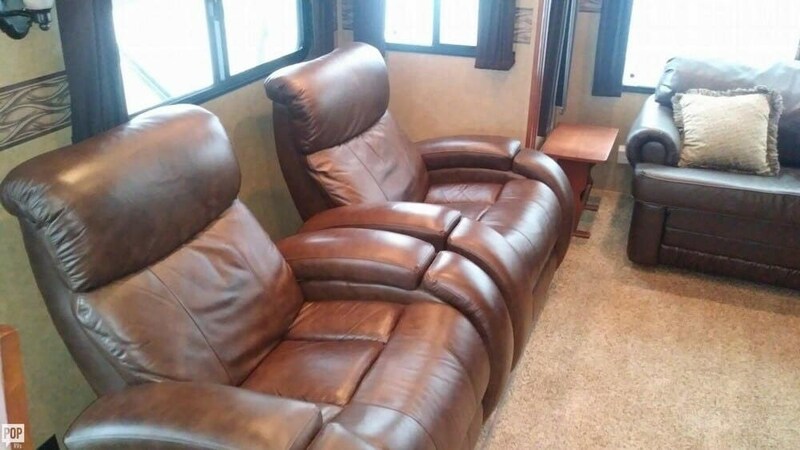 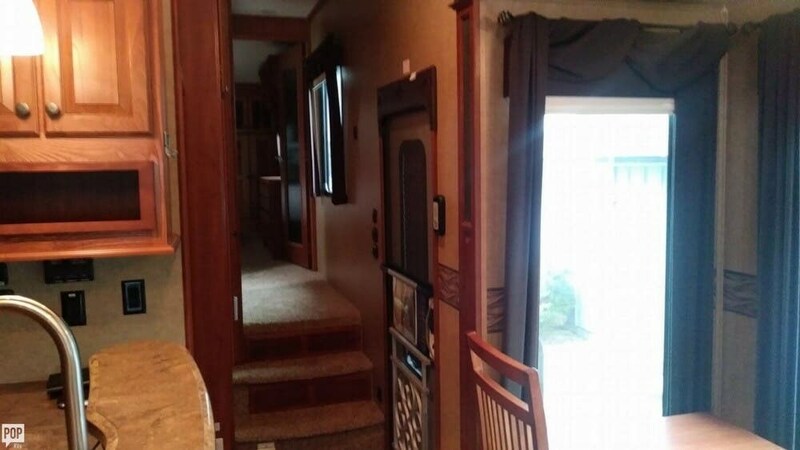 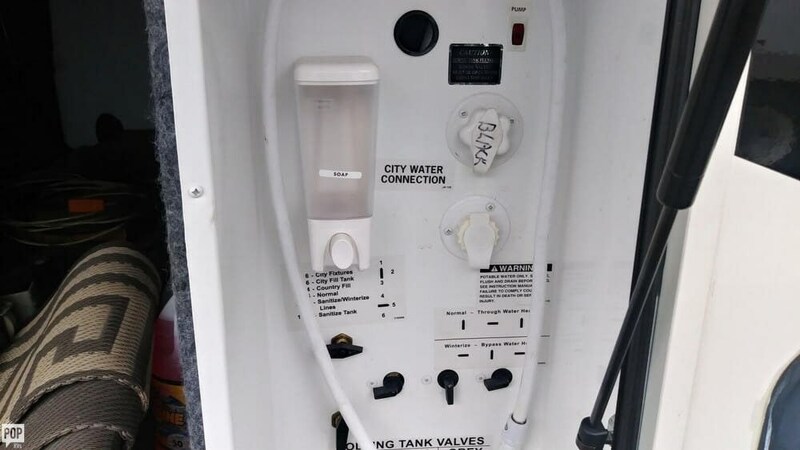 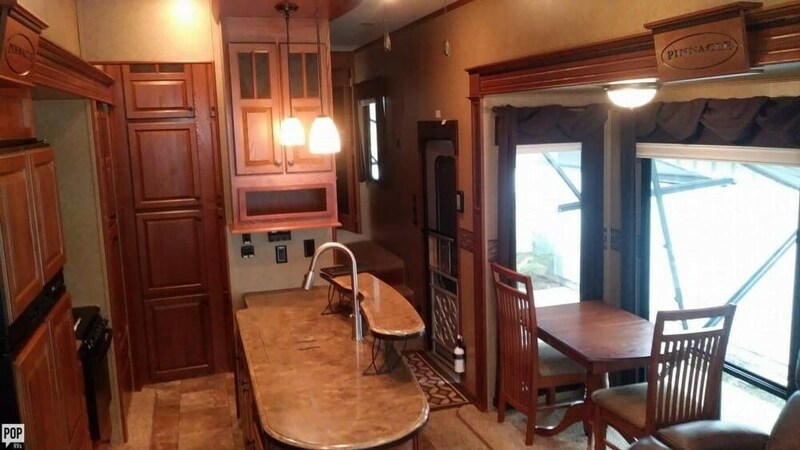 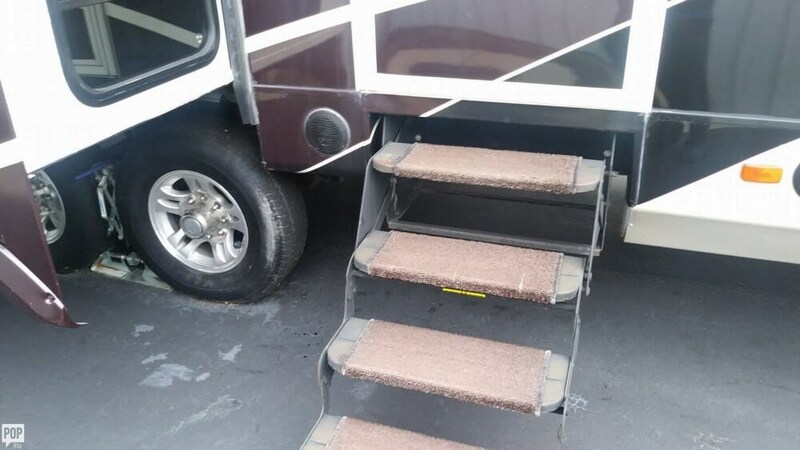 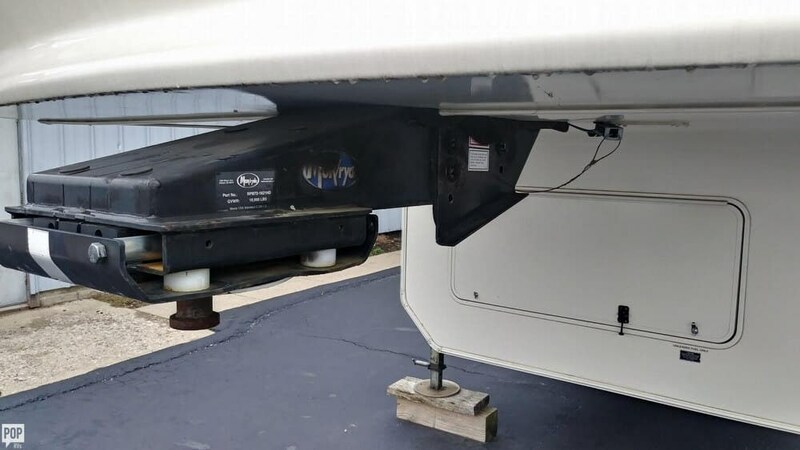 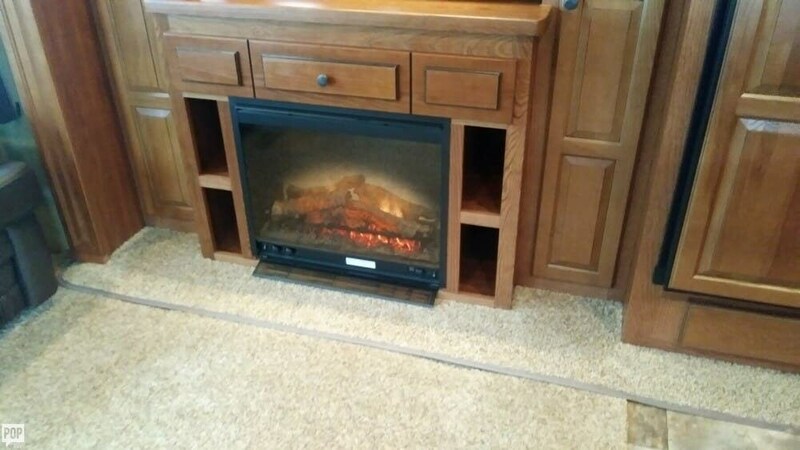 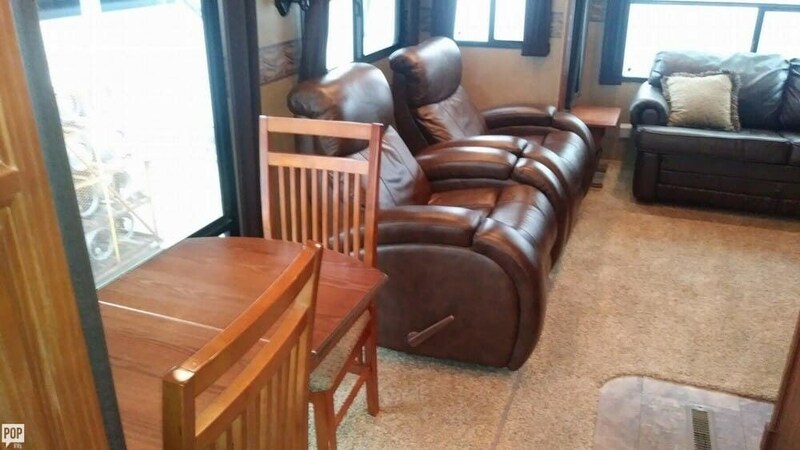 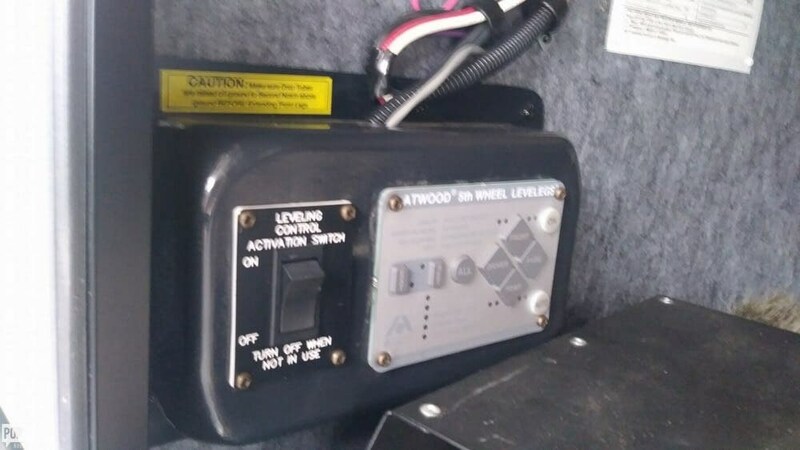 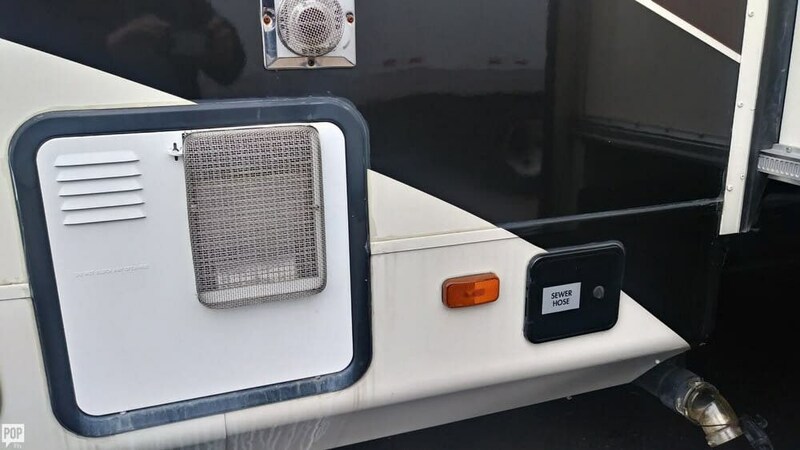 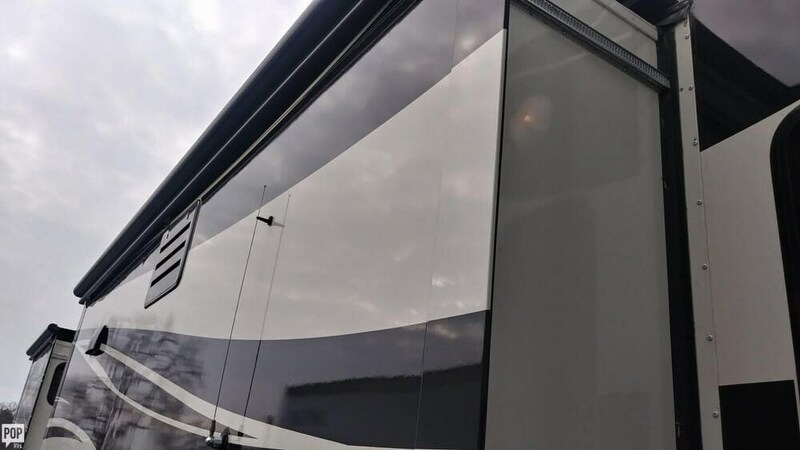 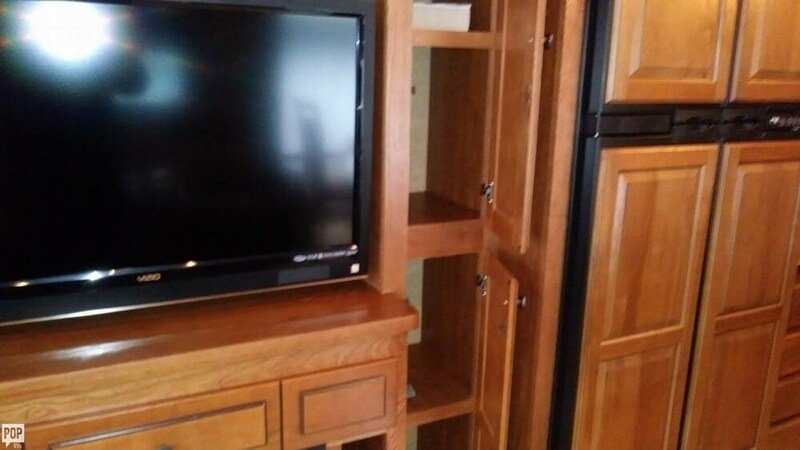 This Fifth Wheel is located in Dayton, Ohio and is in great condition. 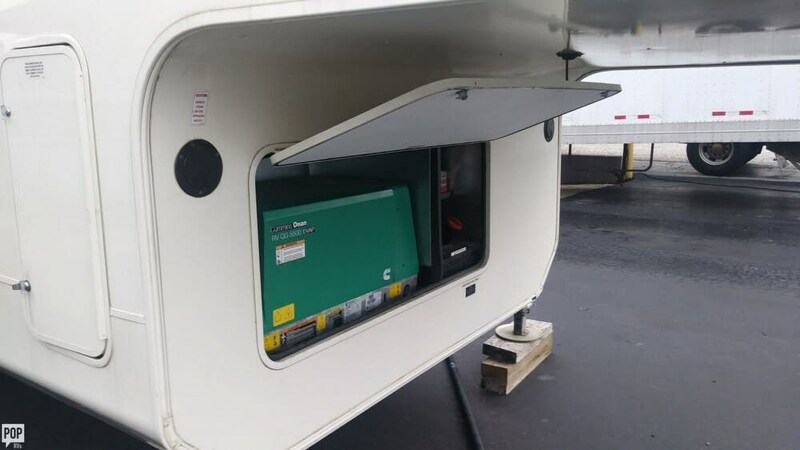 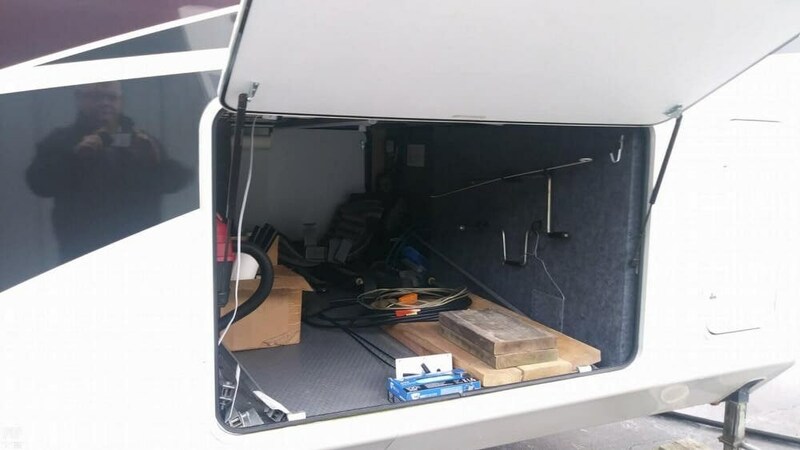 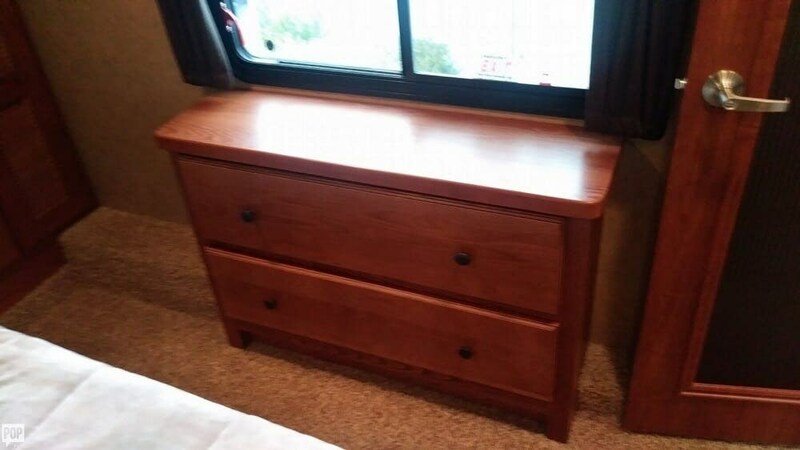 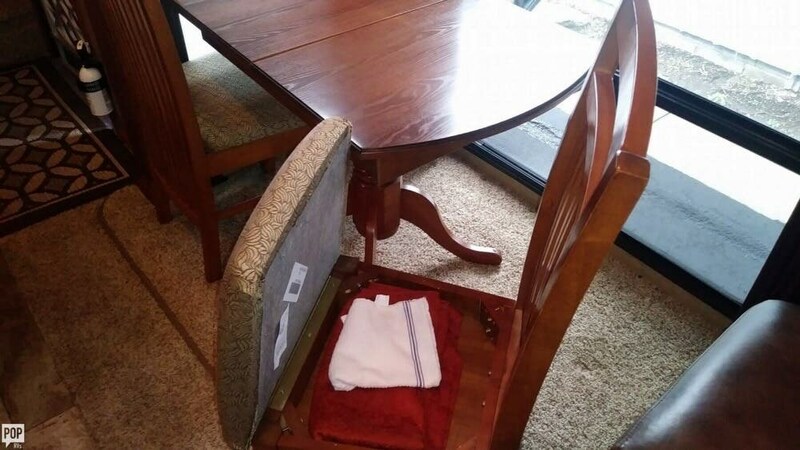 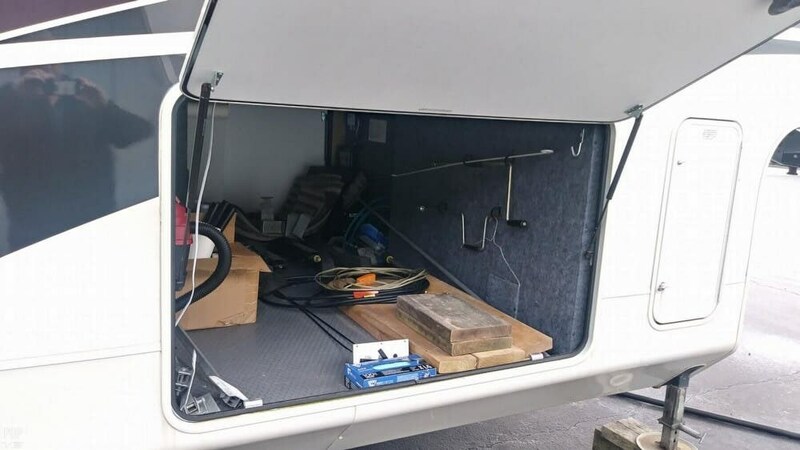 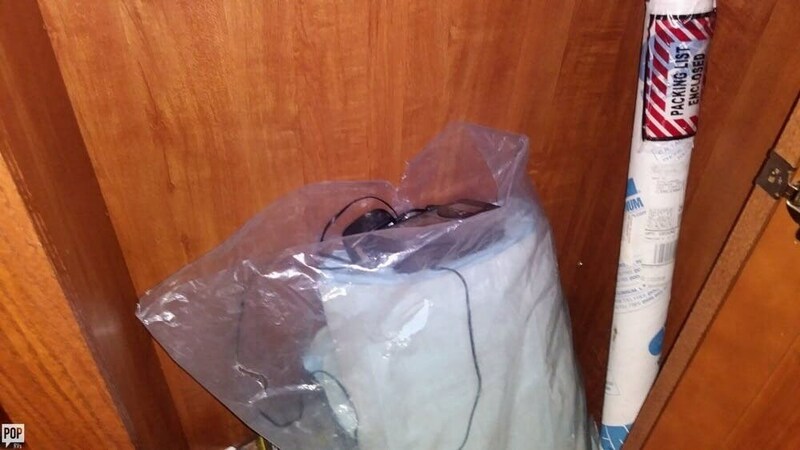 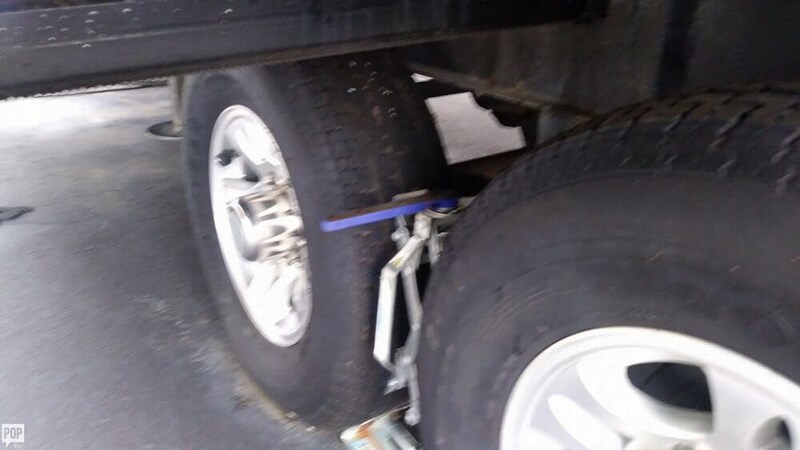 Reason for selling is not using trailer. 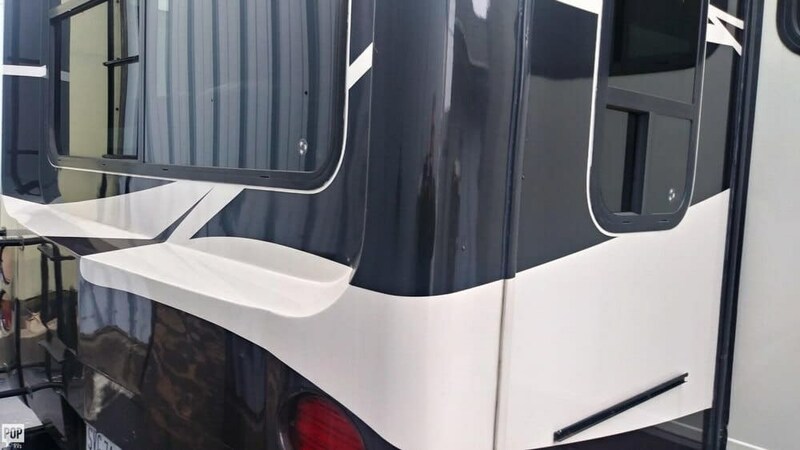 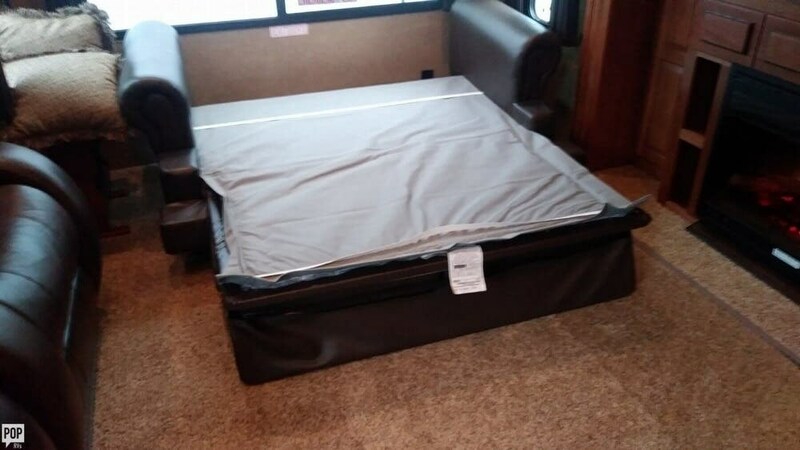 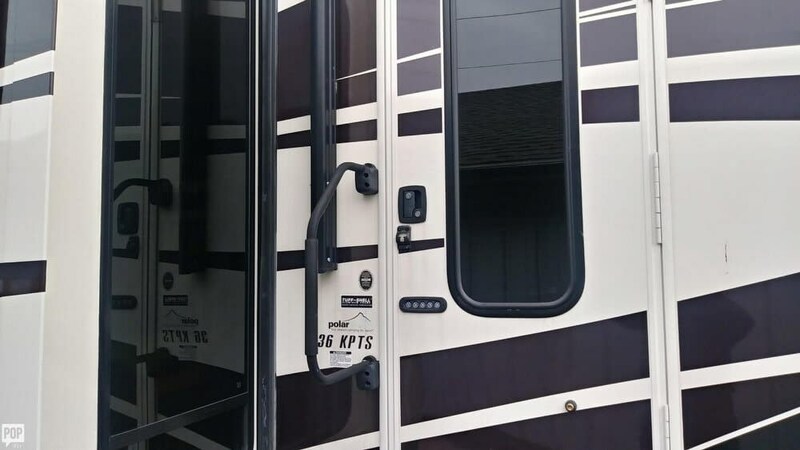 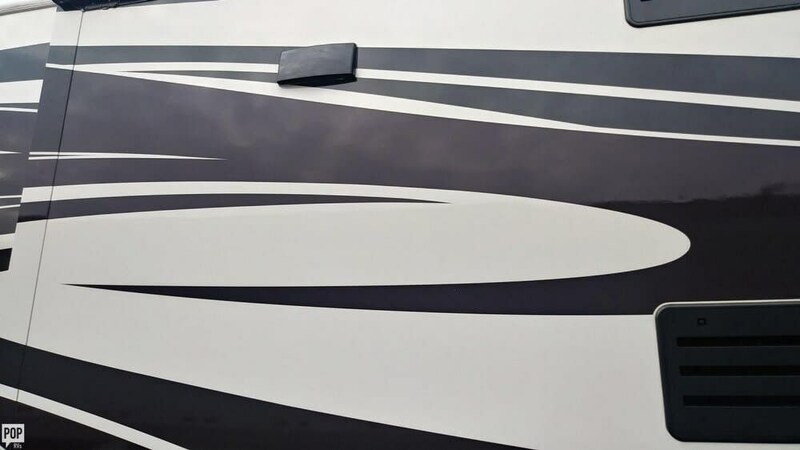 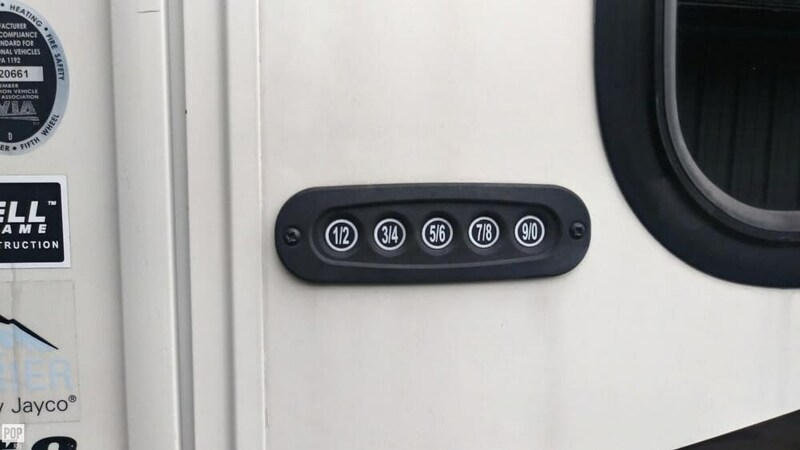 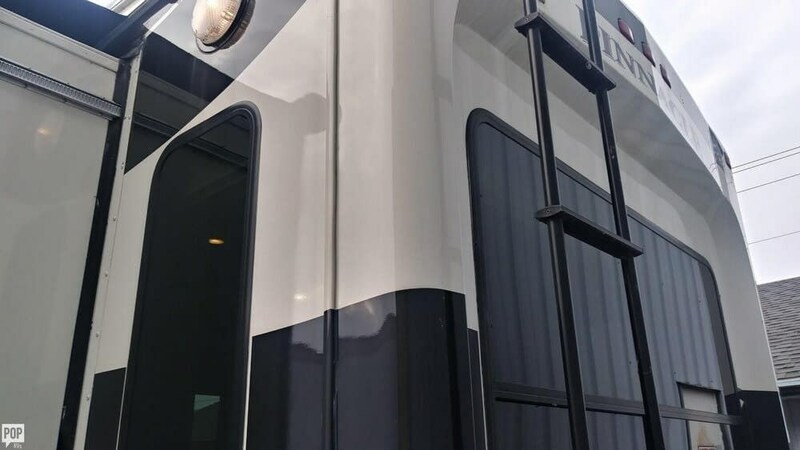 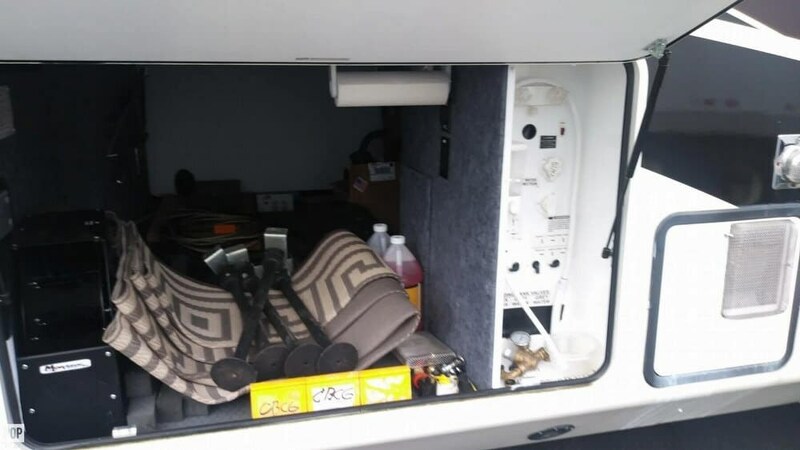 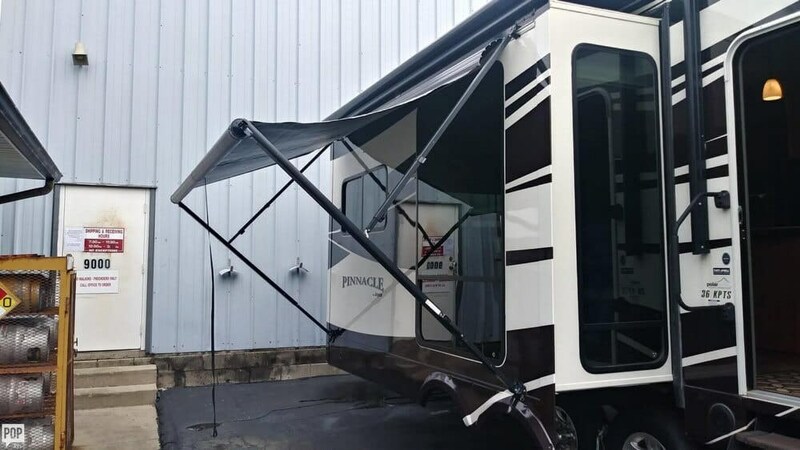 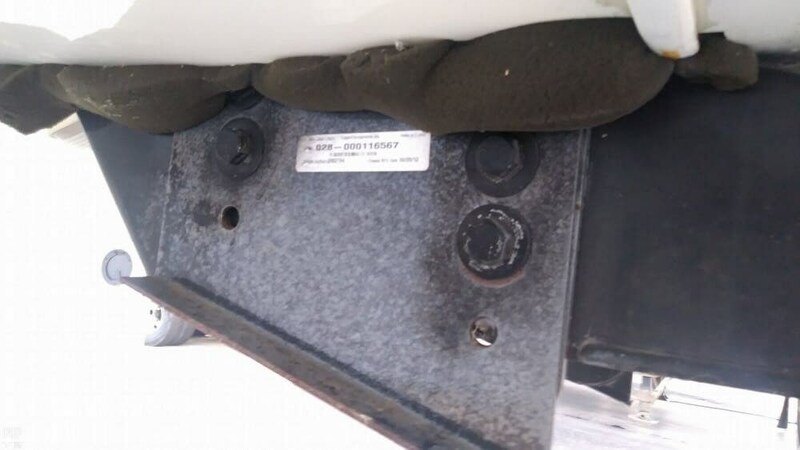 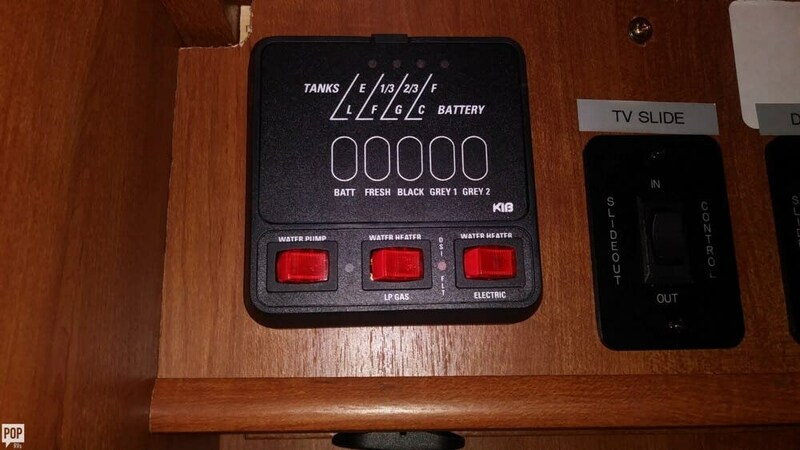 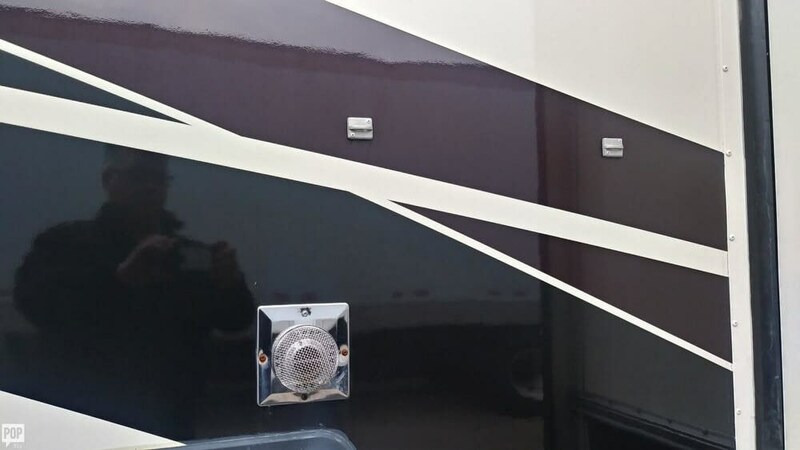 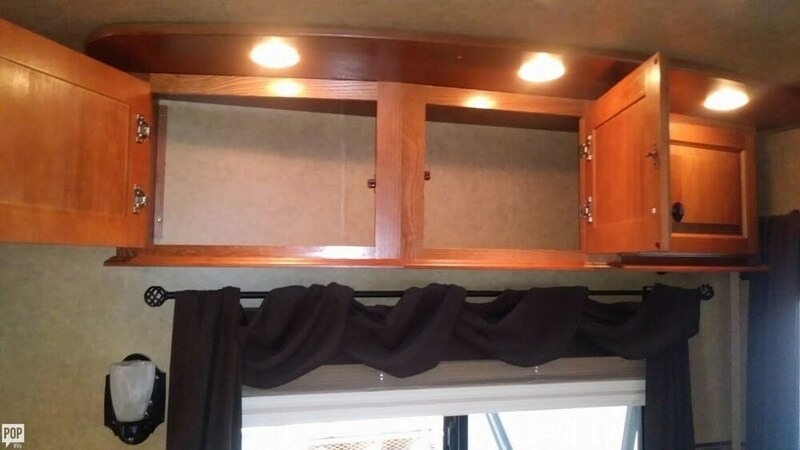 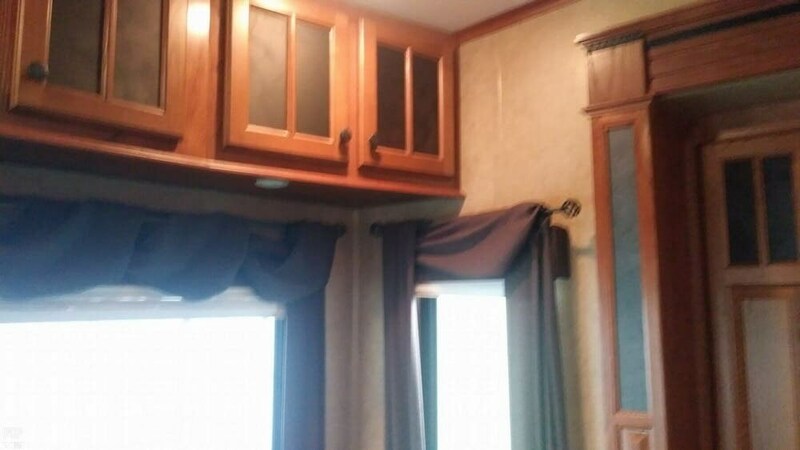 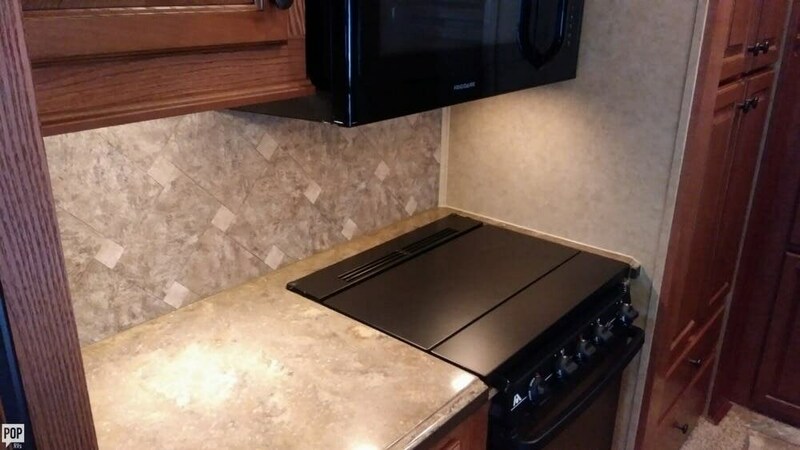 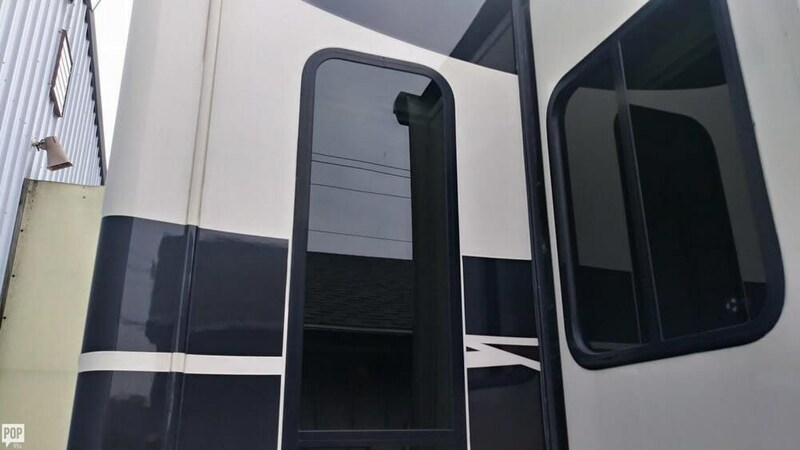 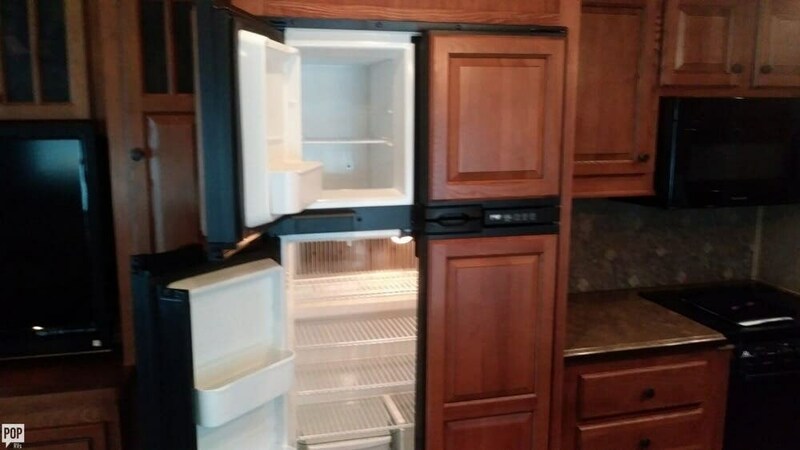 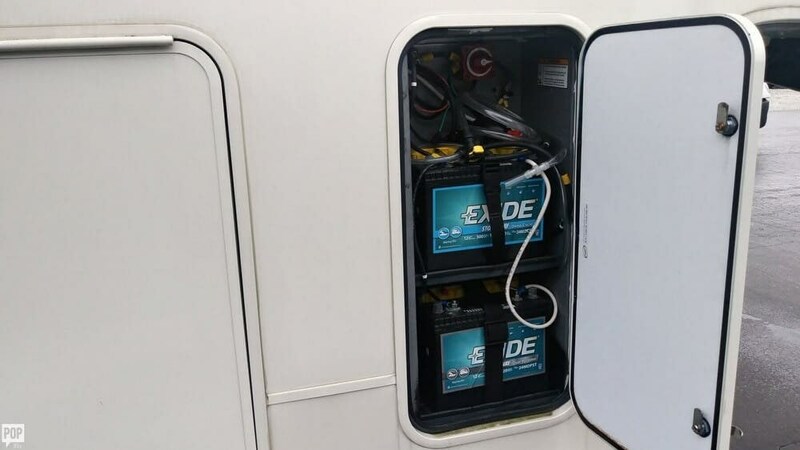 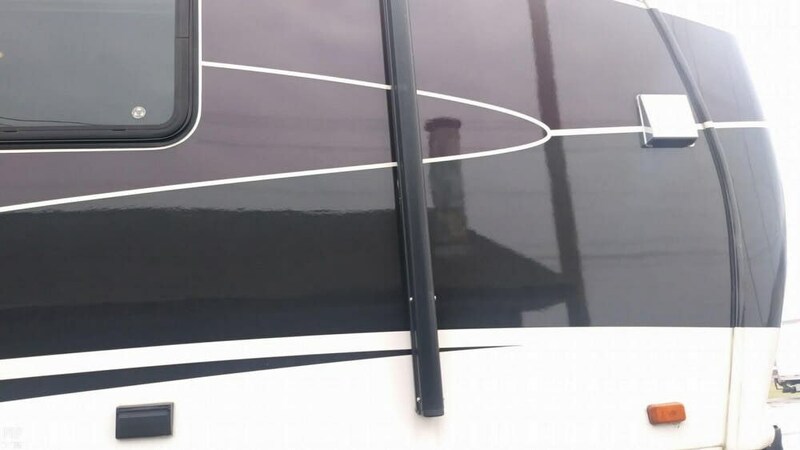 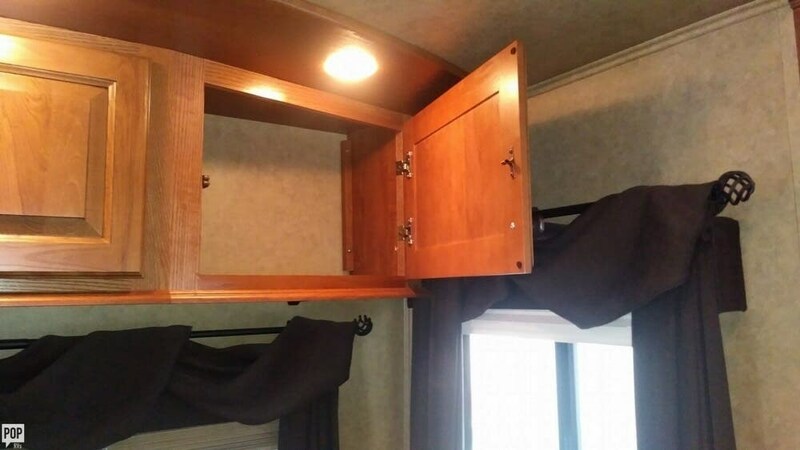 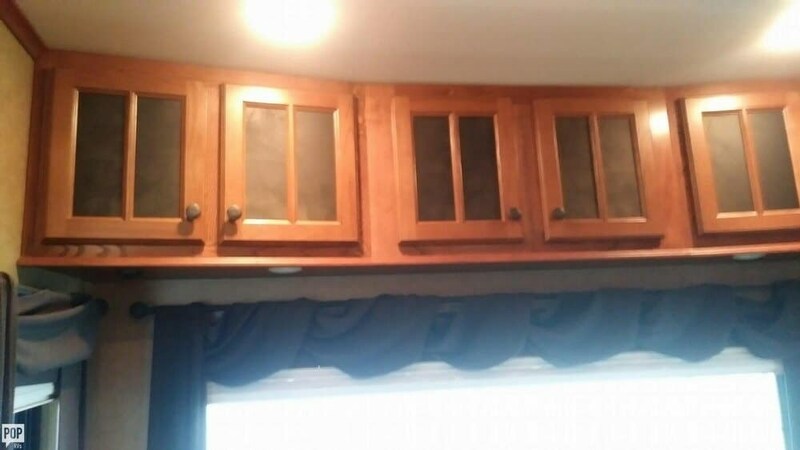 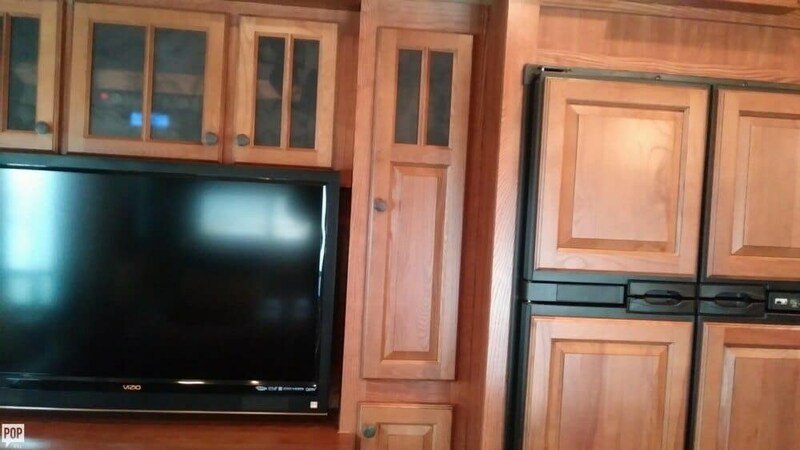 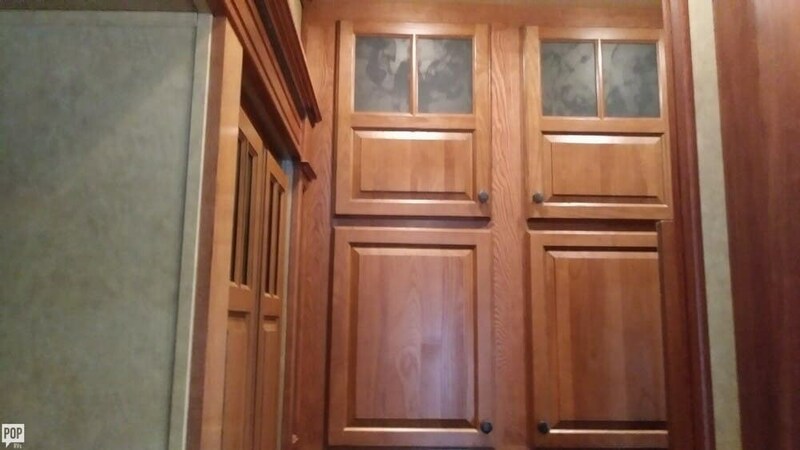 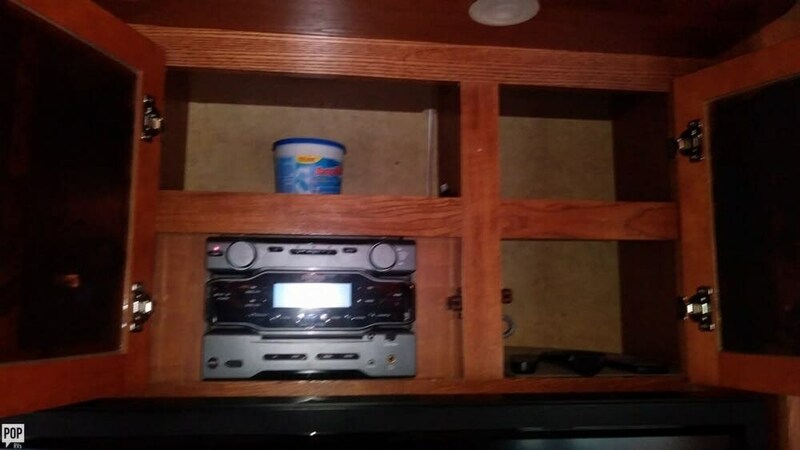 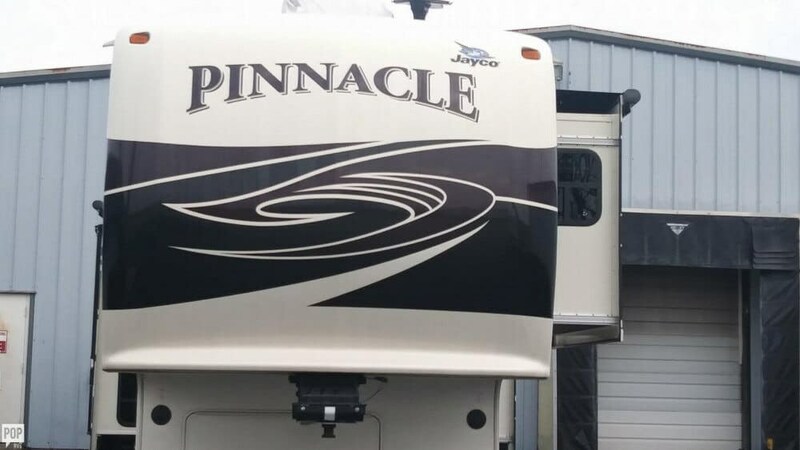 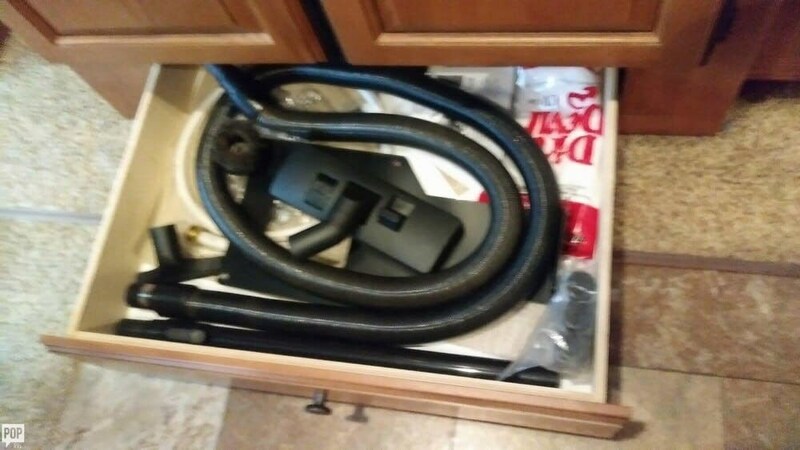 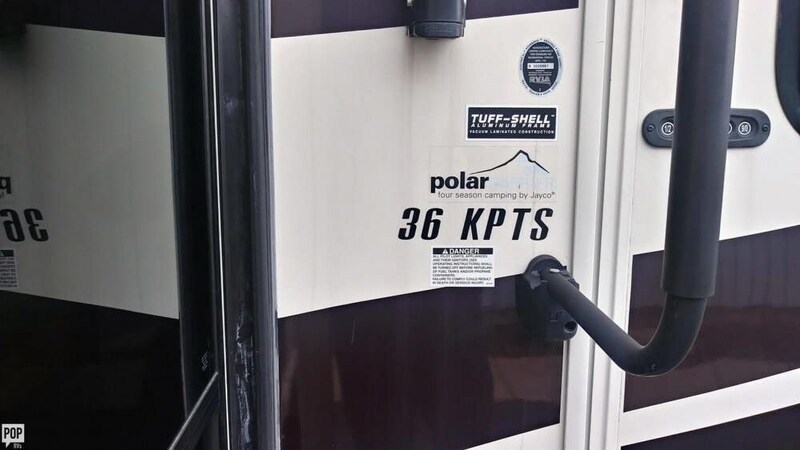 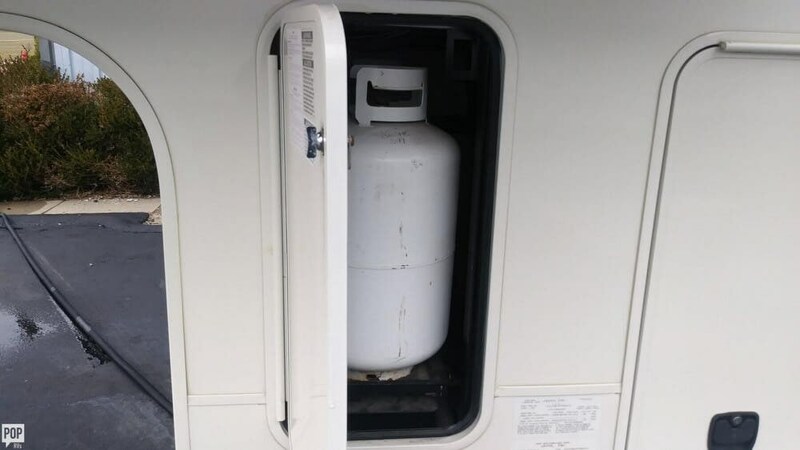 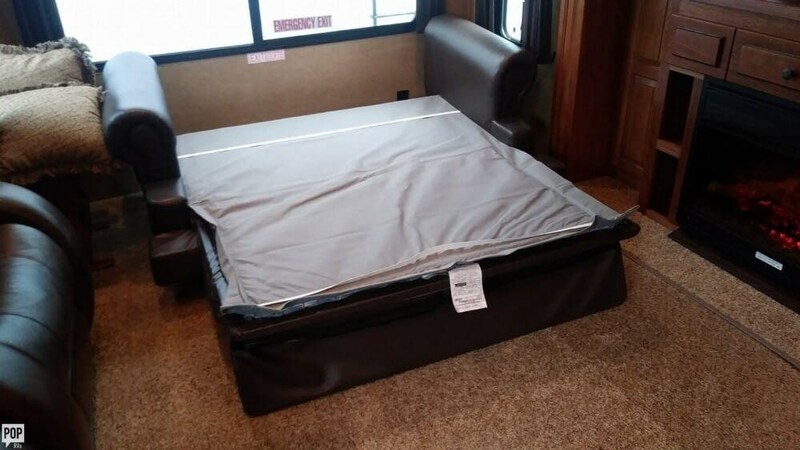 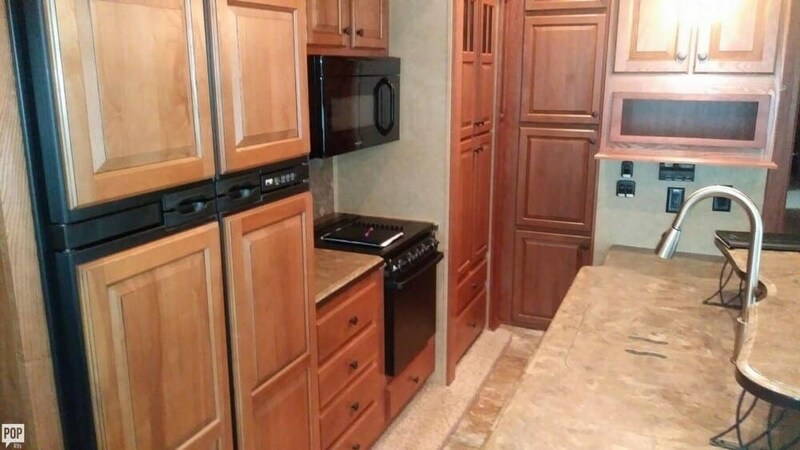 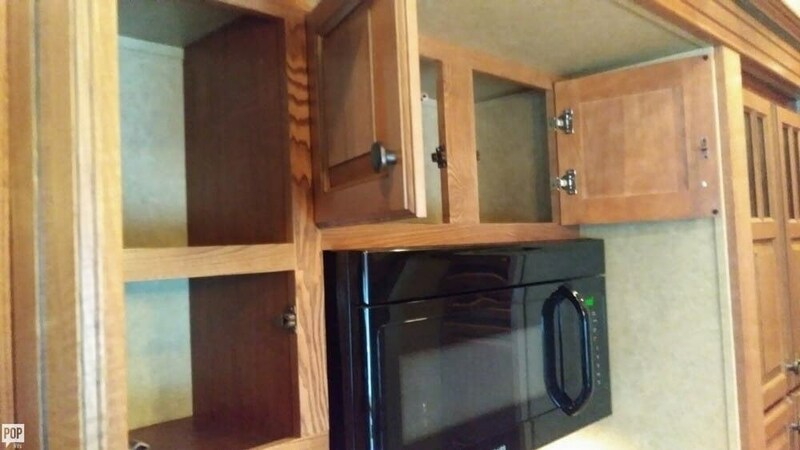 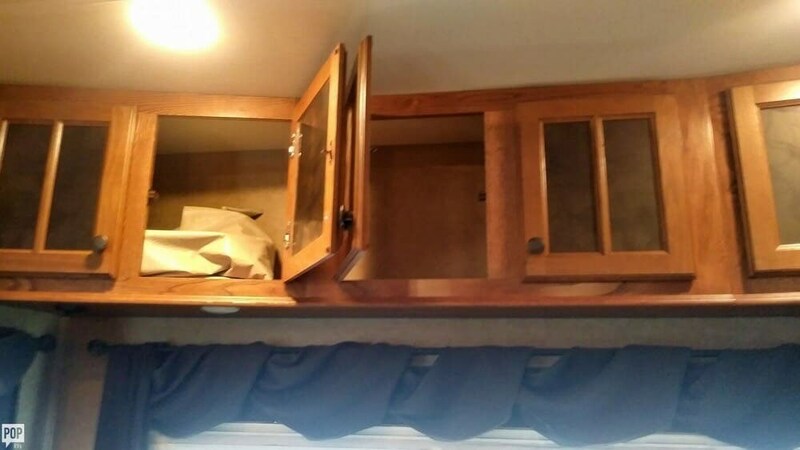 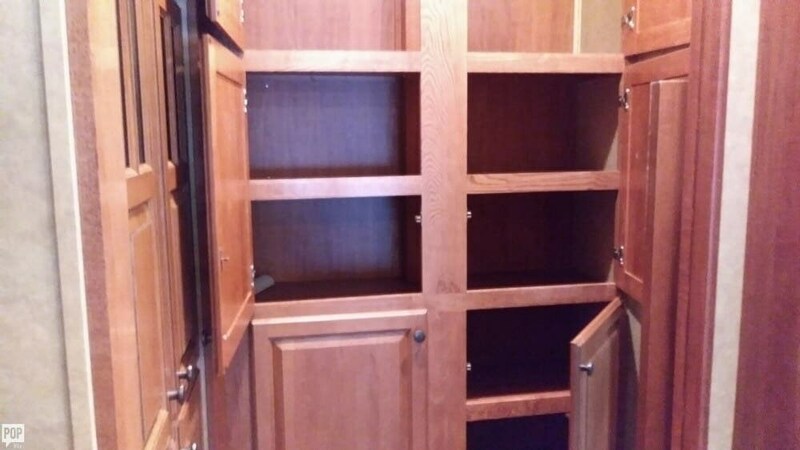 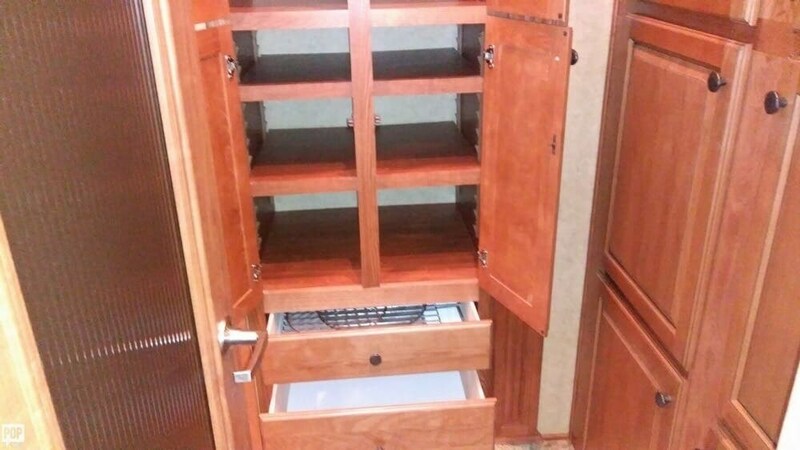 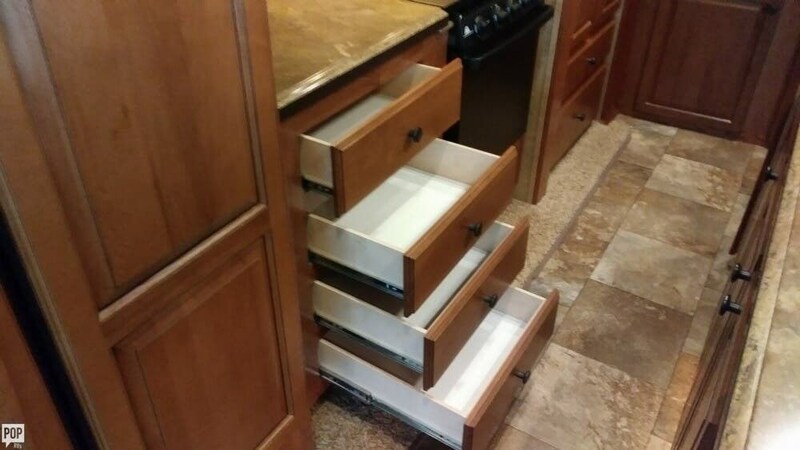 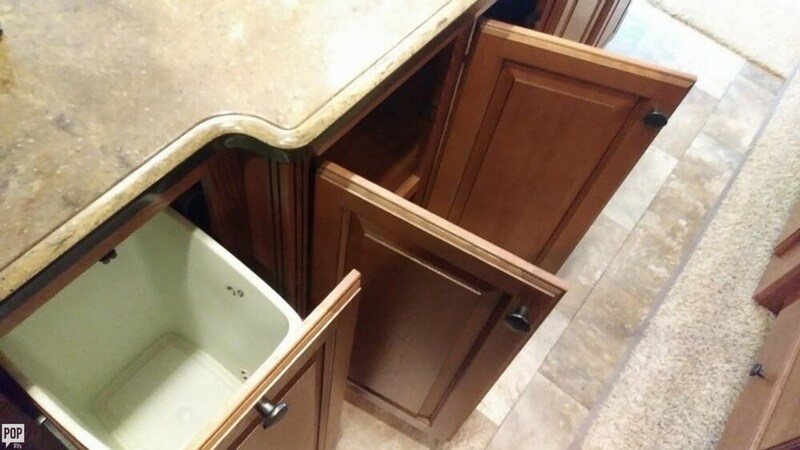 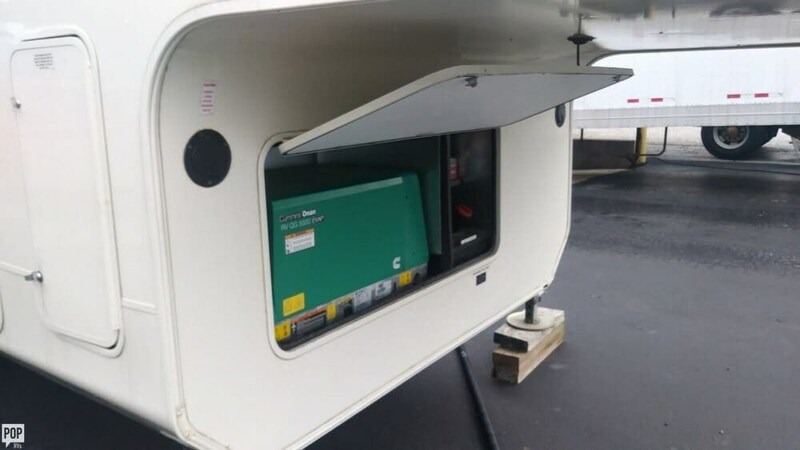 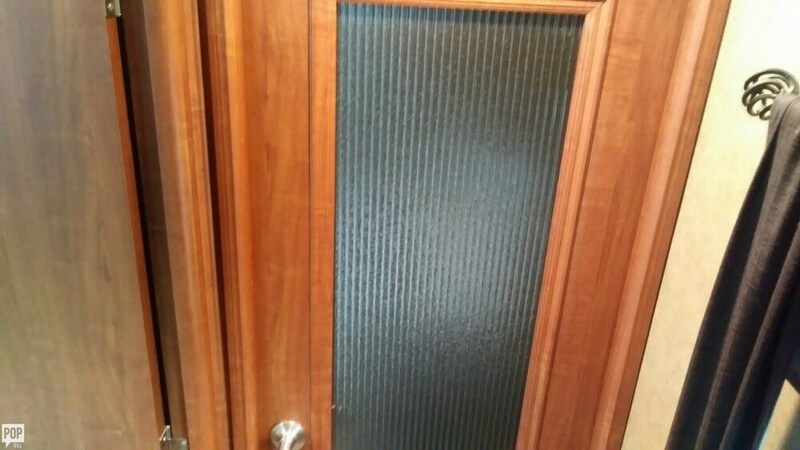 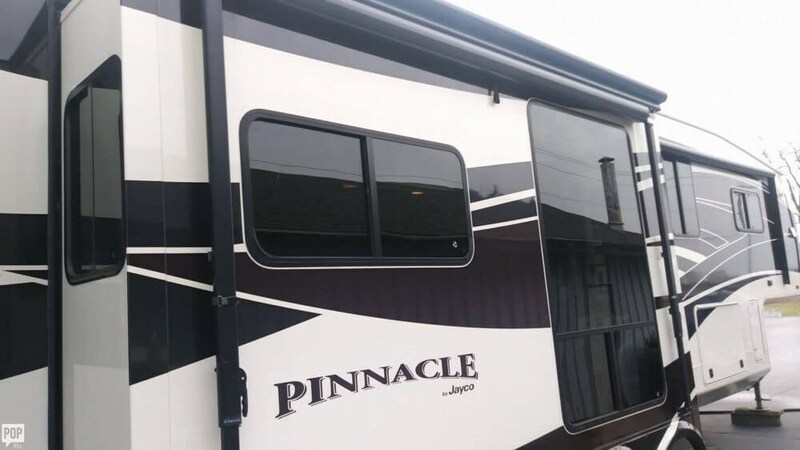 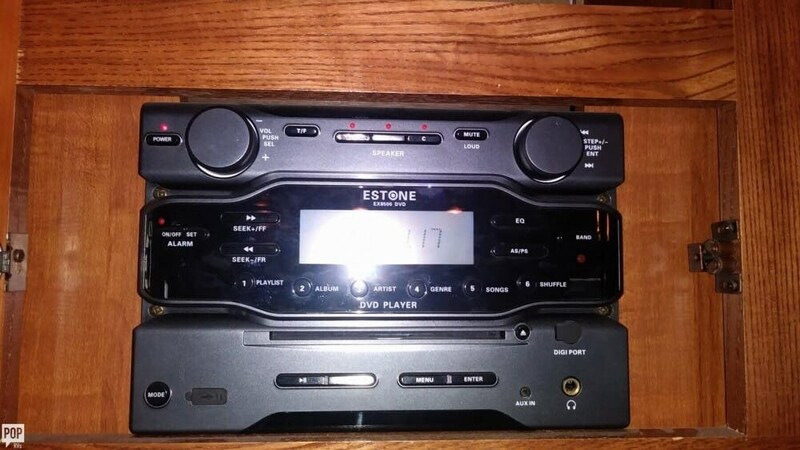 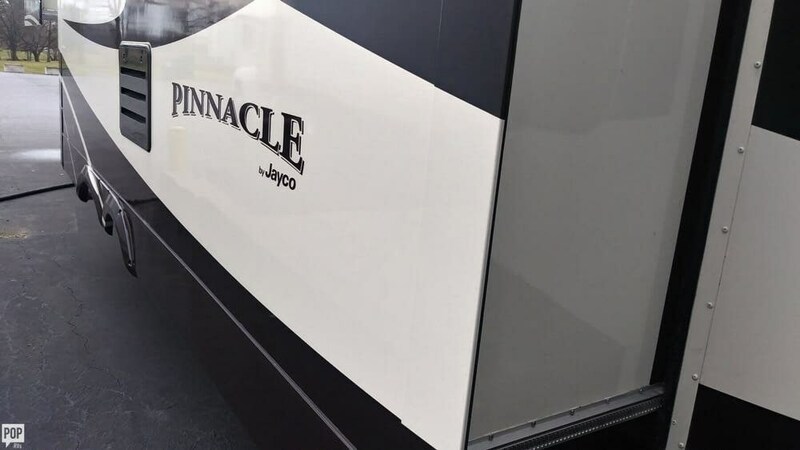 Check out Stock # 164087 - 2013 Jayco Pinnacle 36KPTS on jaycorvsource.com!